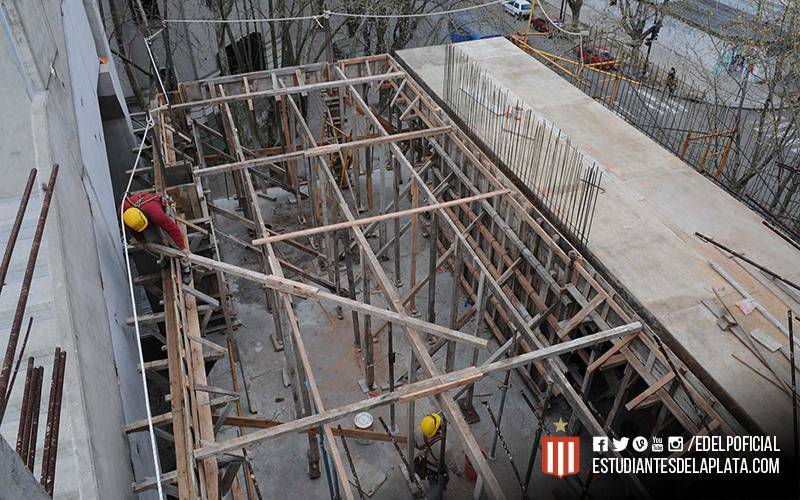 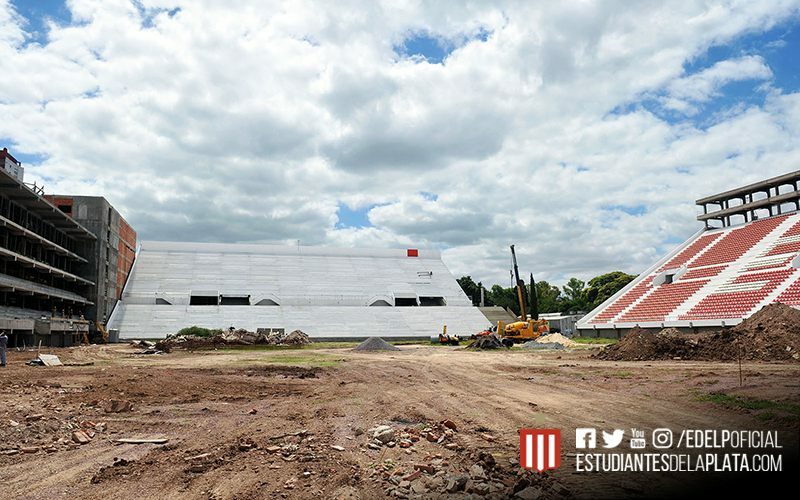 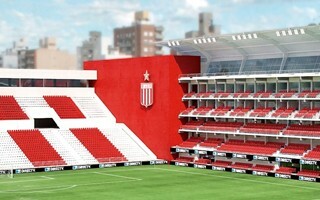 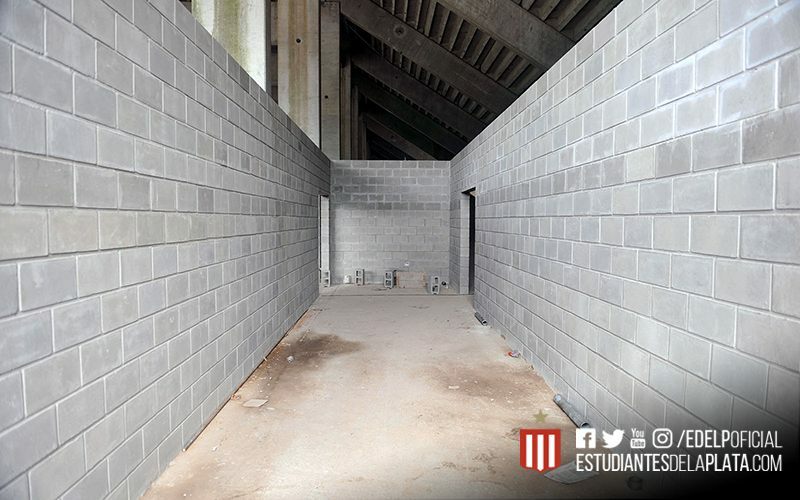 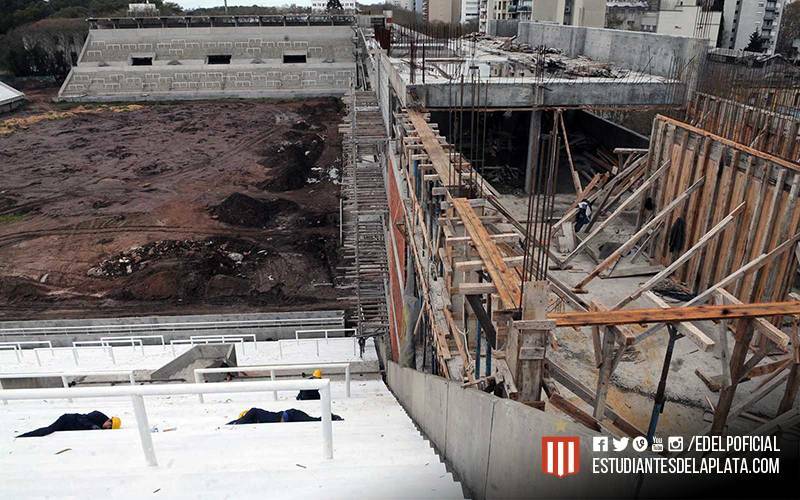 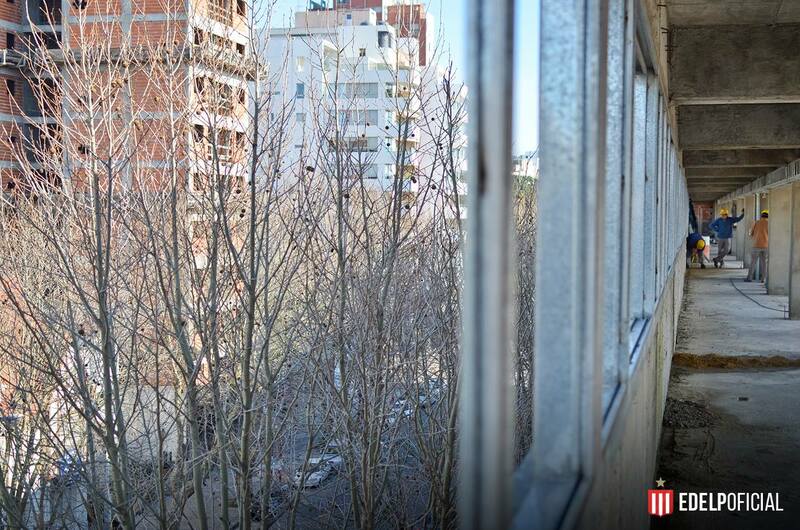 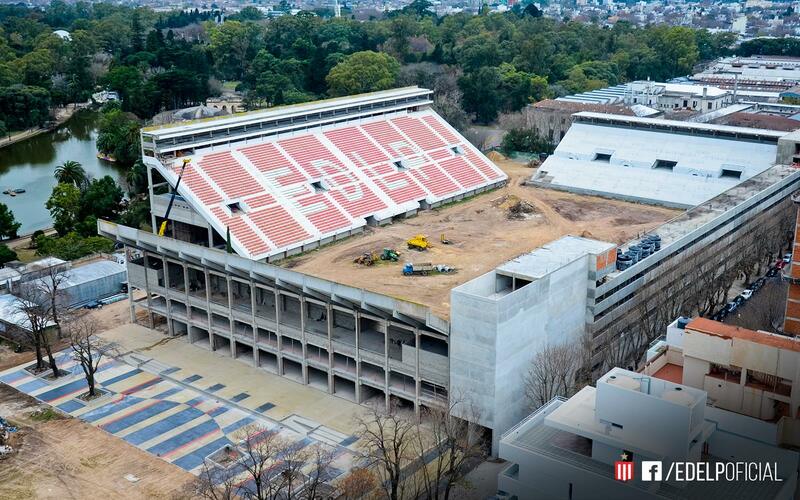 Construction of a brand New stadium for Estudiantes was launched back in 2002, when the old one was still in use. 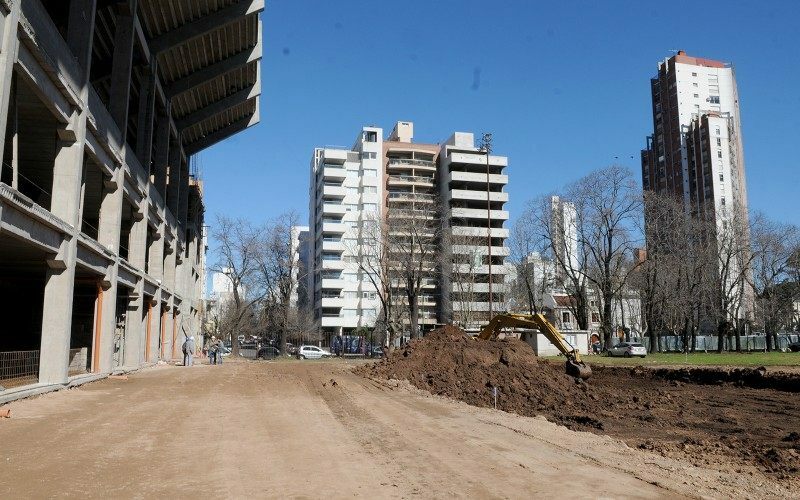 Works were possible due to the new north end being built behind the stadium, with intention to later move the field closer to it. 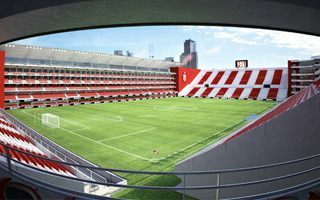 Joy of Estudiantes supporters didn’t last long, though, because after just months under construction, the project was halted. 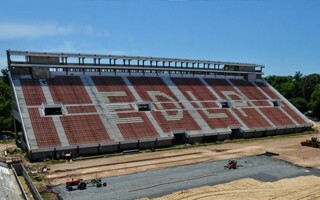 And similar stops along the way were far too common for an investment of this kind, prompted especially by the special status of Paseo del Bosque, where both old and new stadiums were located. 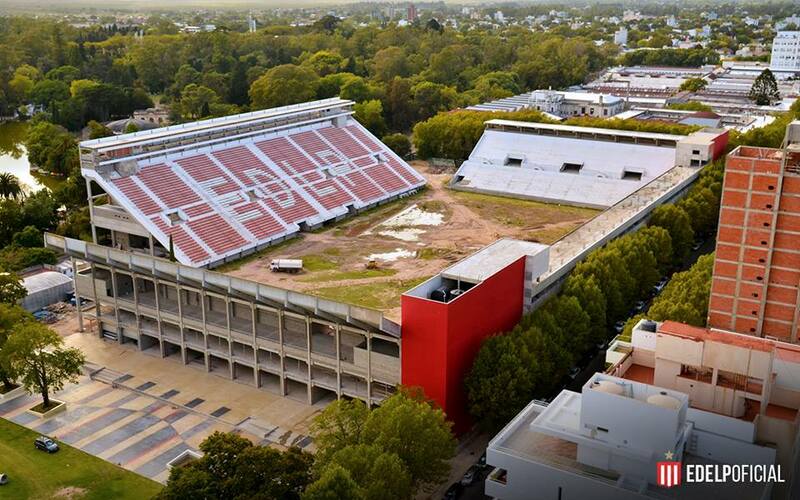 Fears of environmental impact and building too much within the protected park blocked the stadium for years. 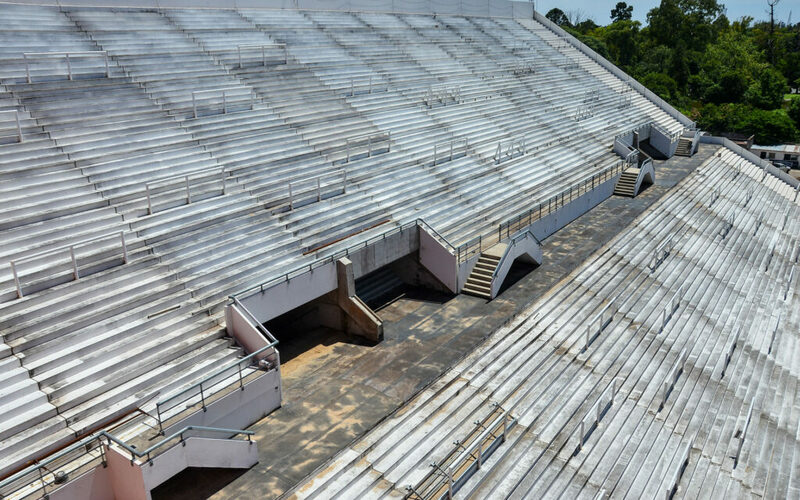 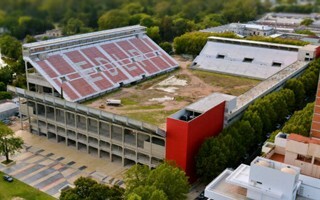 As a result Estudiantes only played their last game at the old stadium in 2005 and even afterwards it wasn’t until 2007 that works could resume. 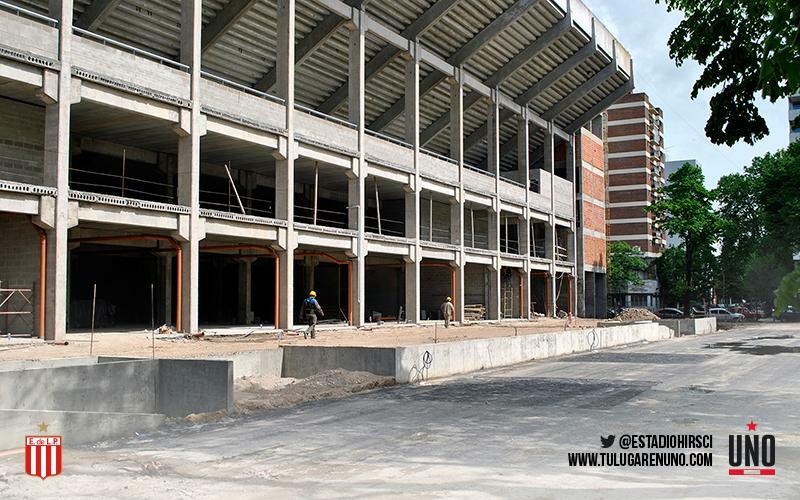 This is when the old ground disappeared entirely and works on the north stand were launched again. 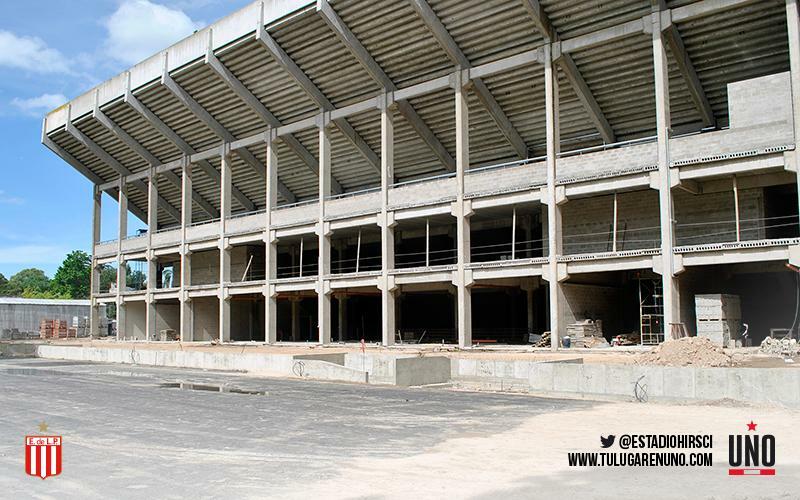 Second came the large east stand and both were structurally complete by 2011. 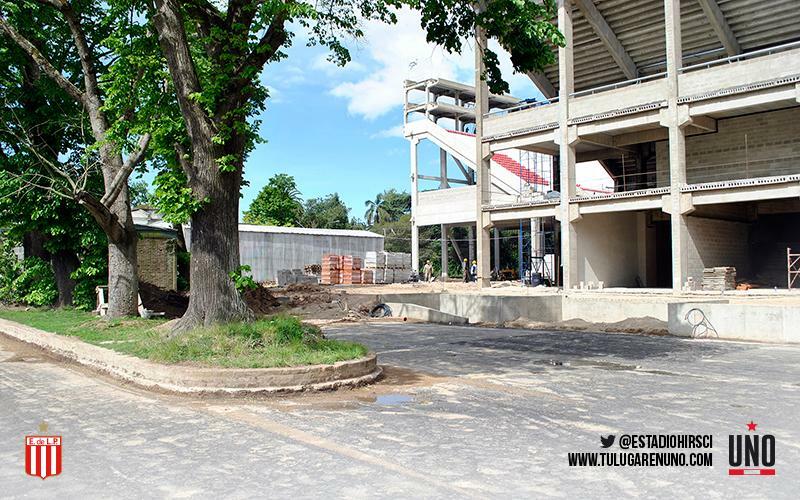 In 2012 erection of tall pavilion along the west side of the field began, followed by the new south stand in 2013. 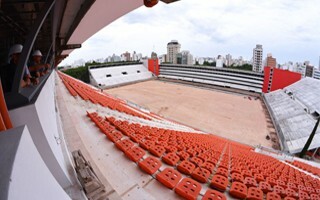 The field was moved north in that year. 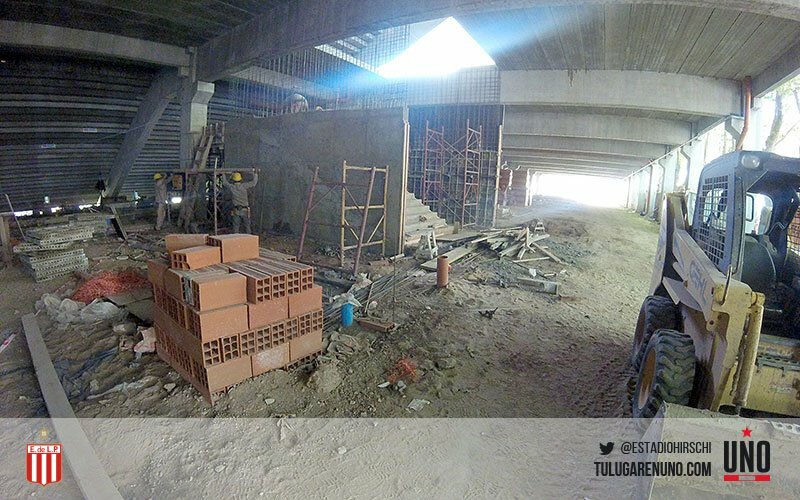 Eventually the stadium will also have two towers in north/south-eastern corners. 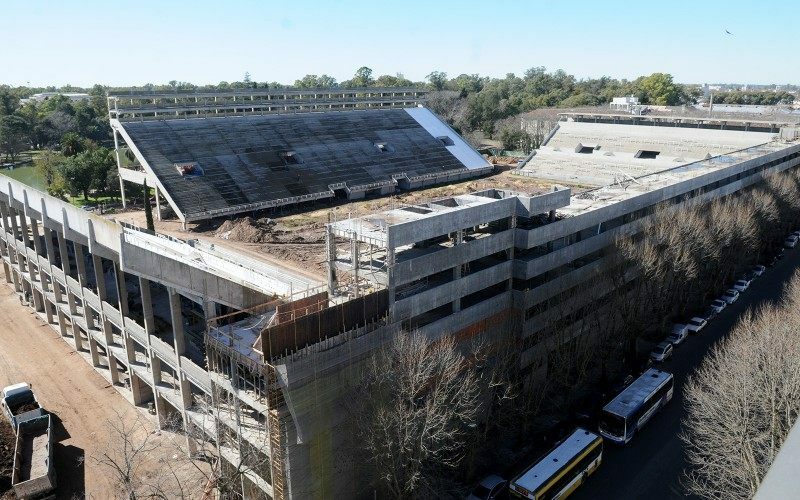 It’s also hoped that a partial or even complete roof over the auditorium will be built, but not after the new stadium opens in 2017. 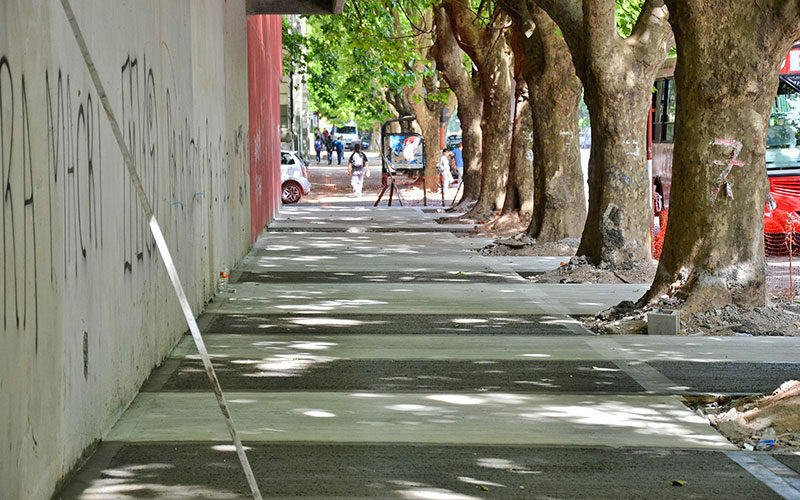 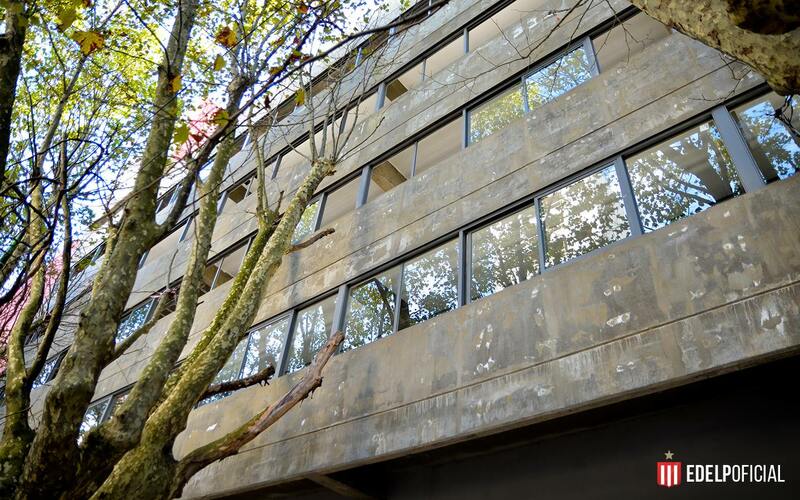 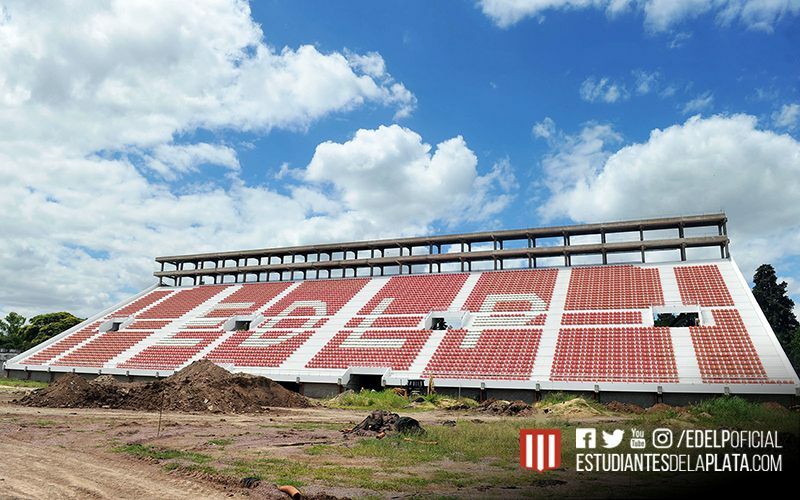 Within one week Estudiantes de La Plata signed deals for all of its stadium lighting, all seats, roof over the west stand and accessibility improvements. 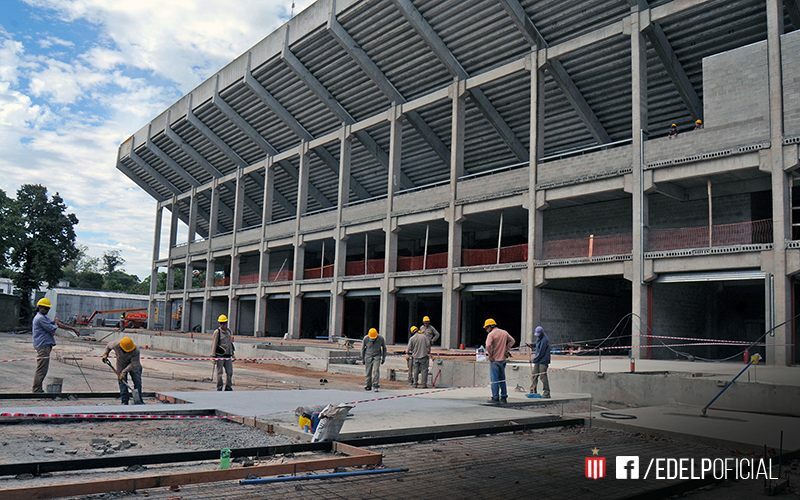 Every day closer to returning home! 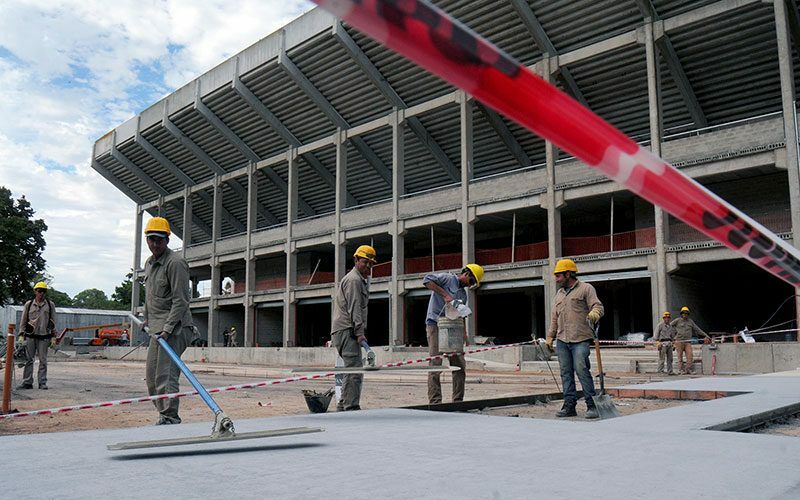 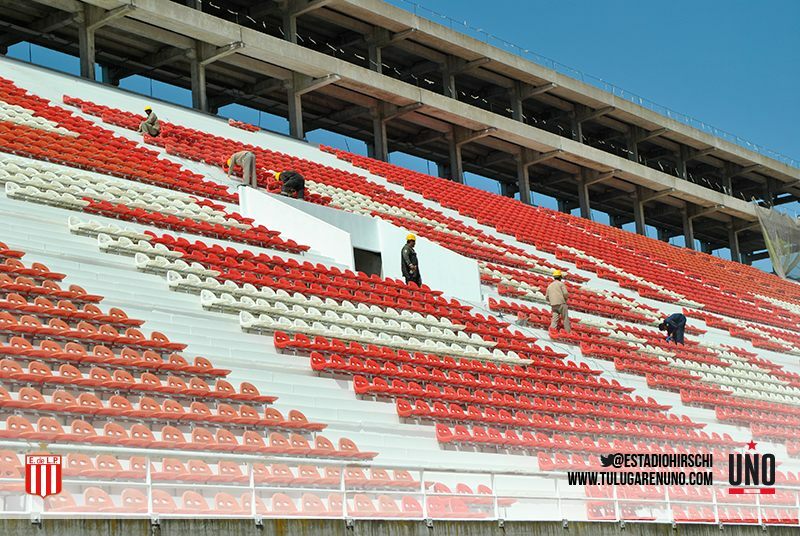 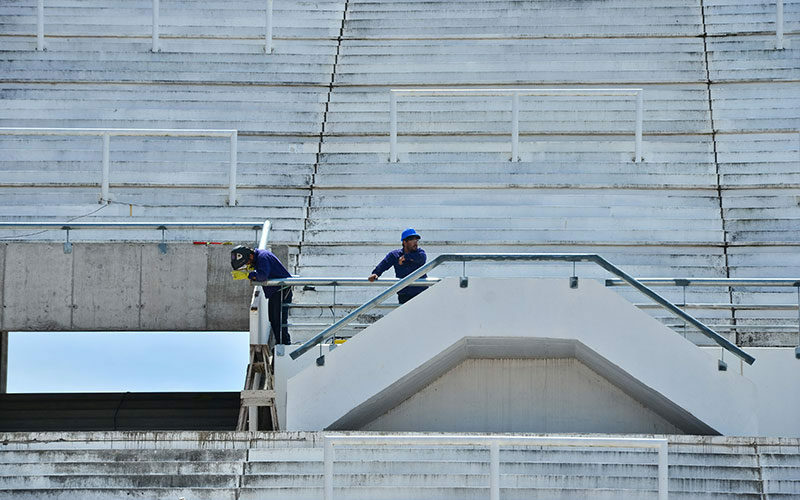 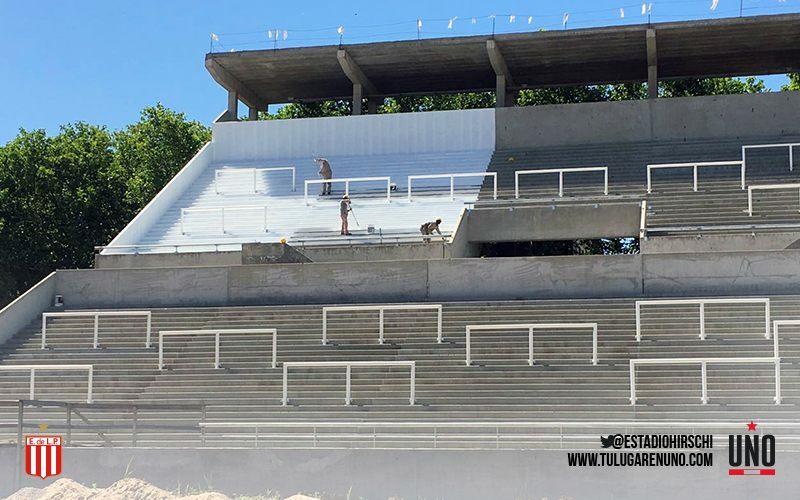 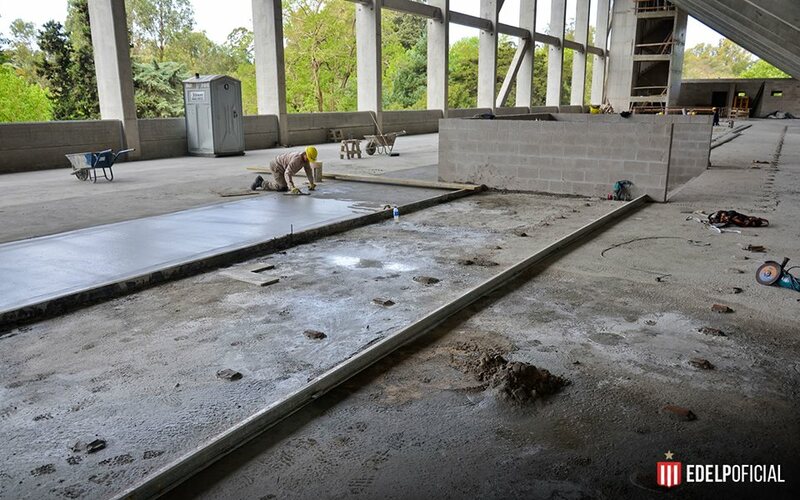 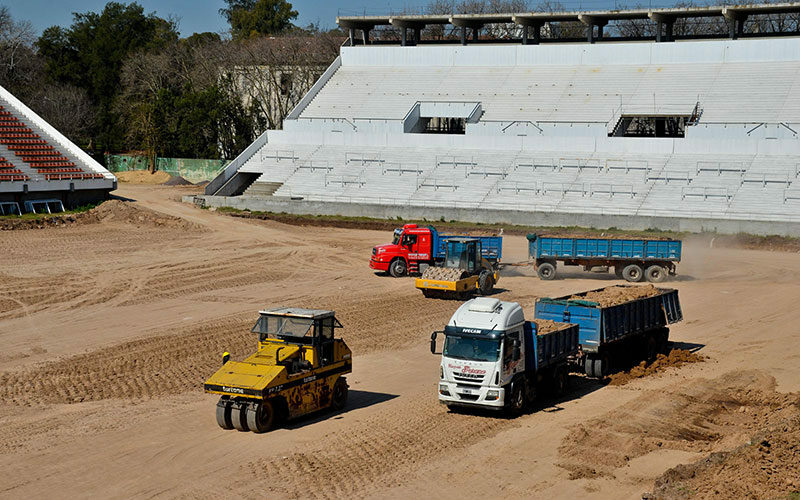 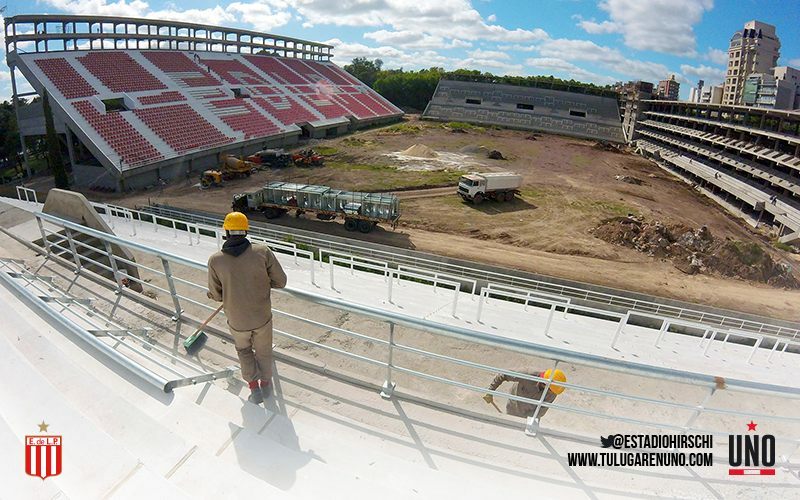 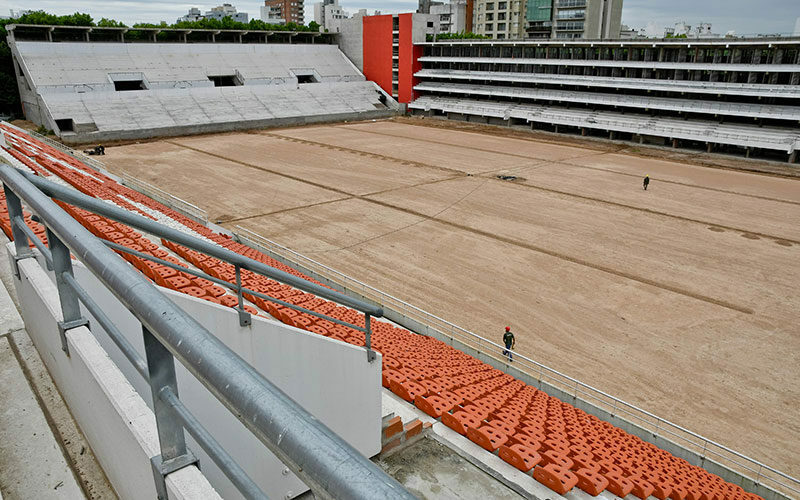 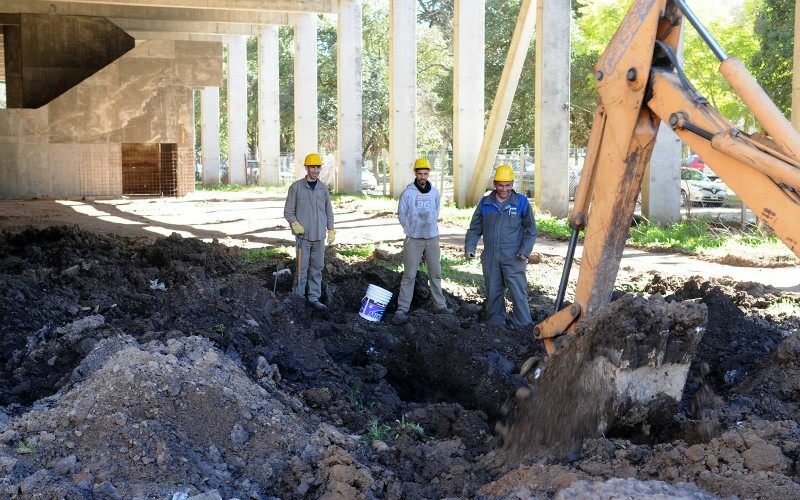 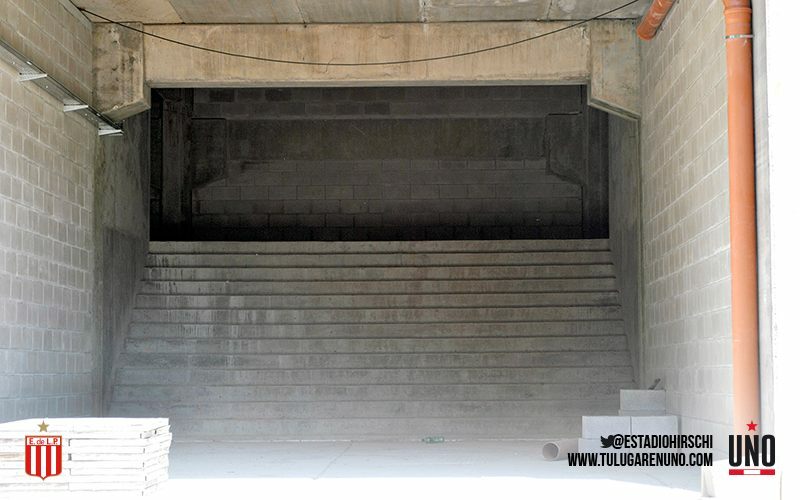 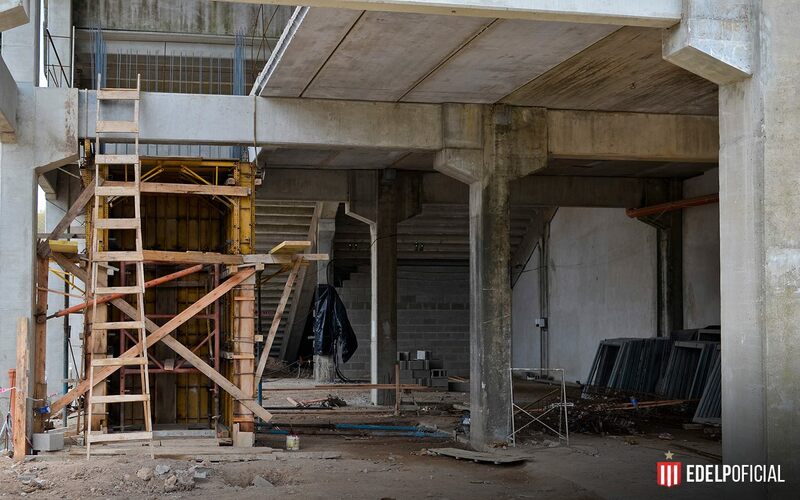 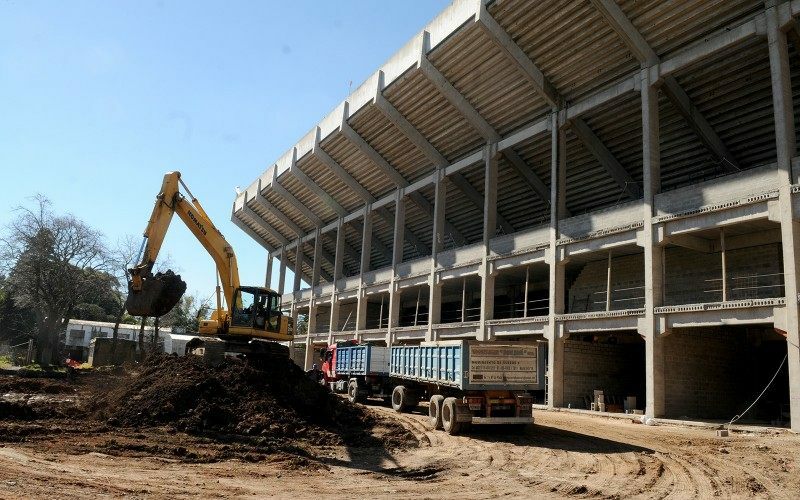 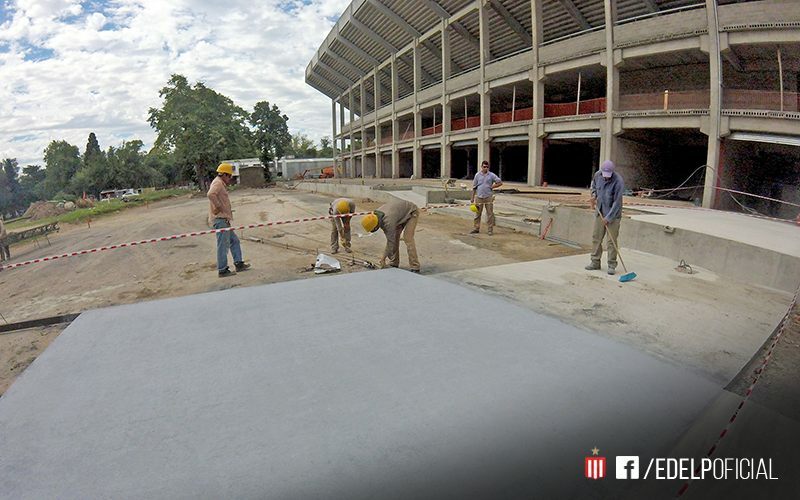 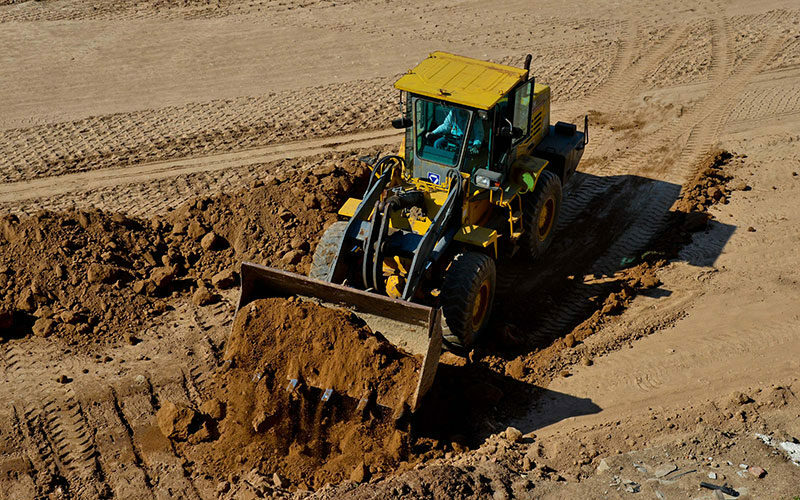 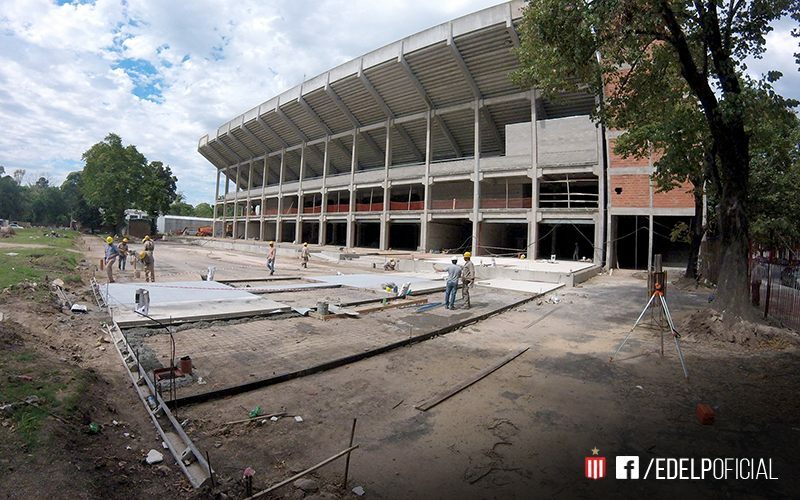 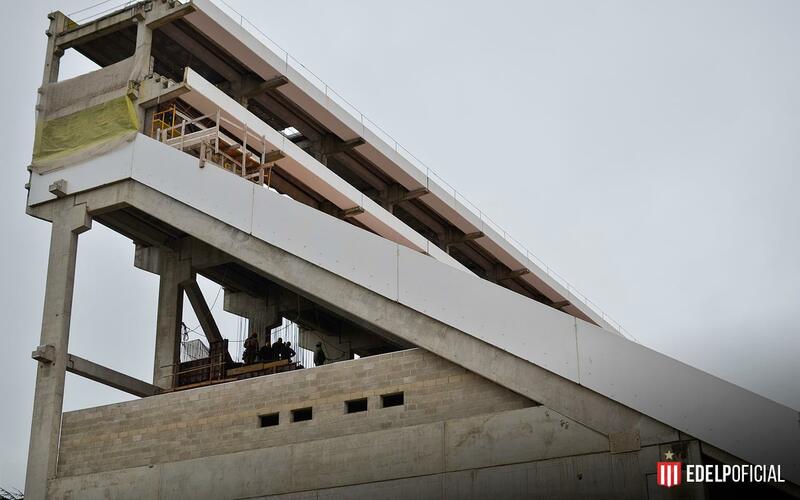 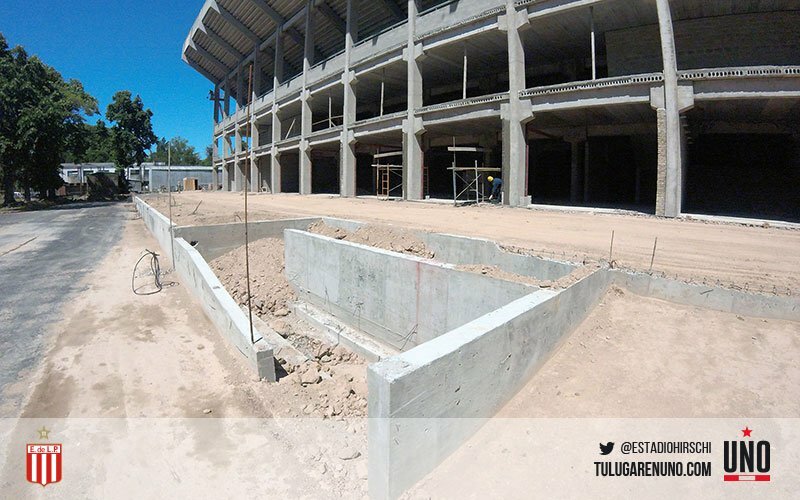 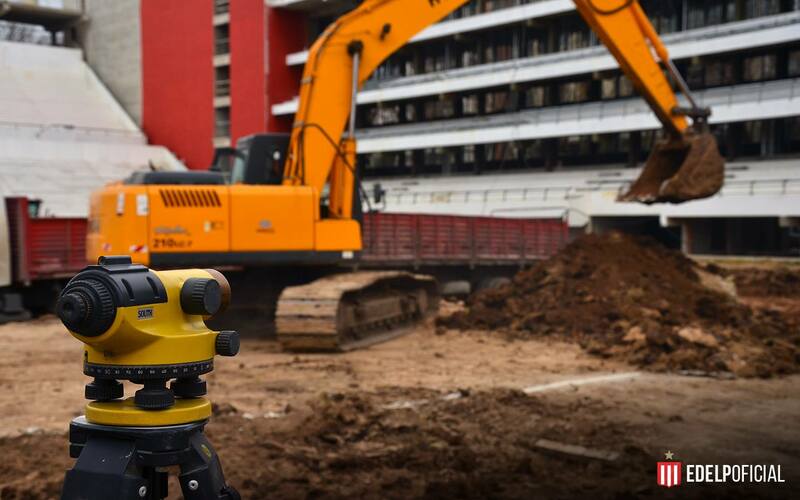 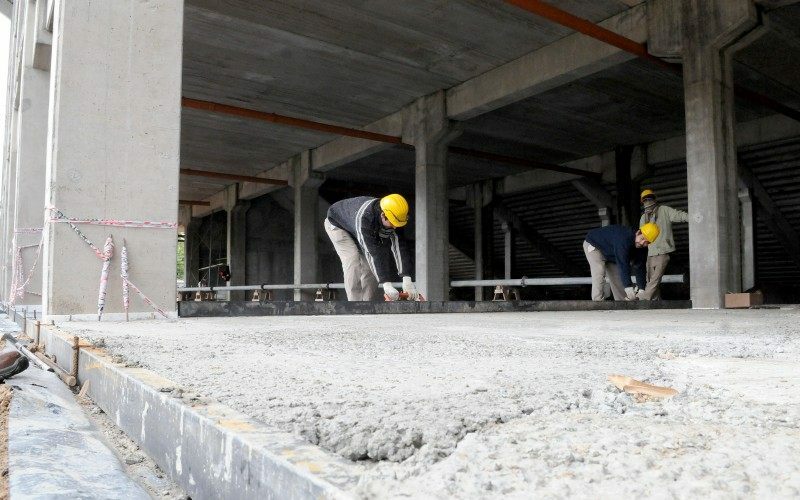 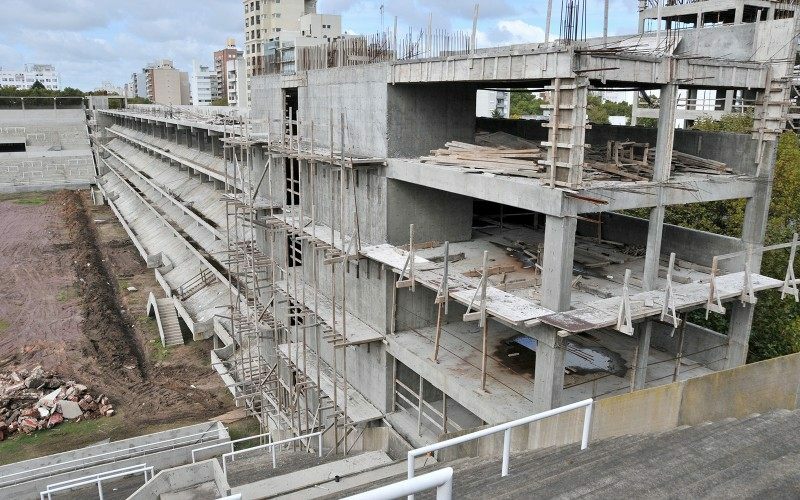 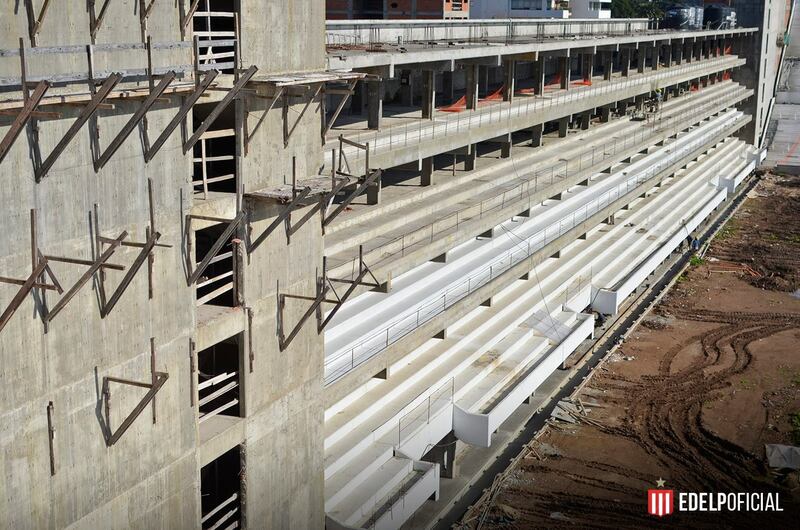 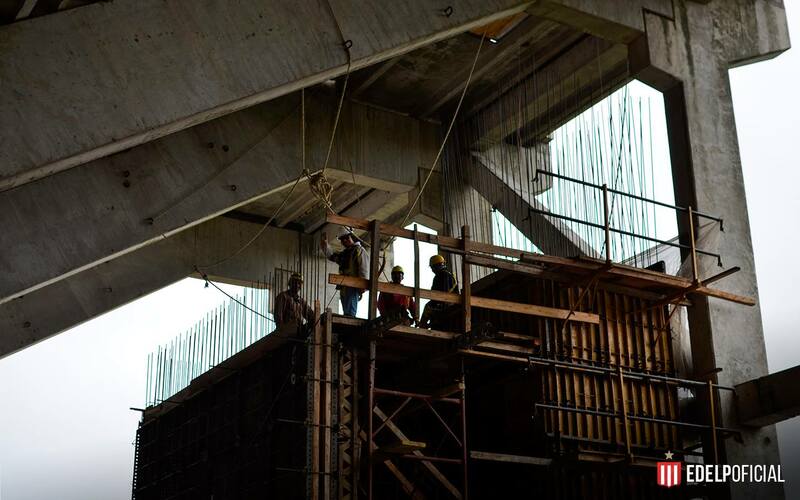 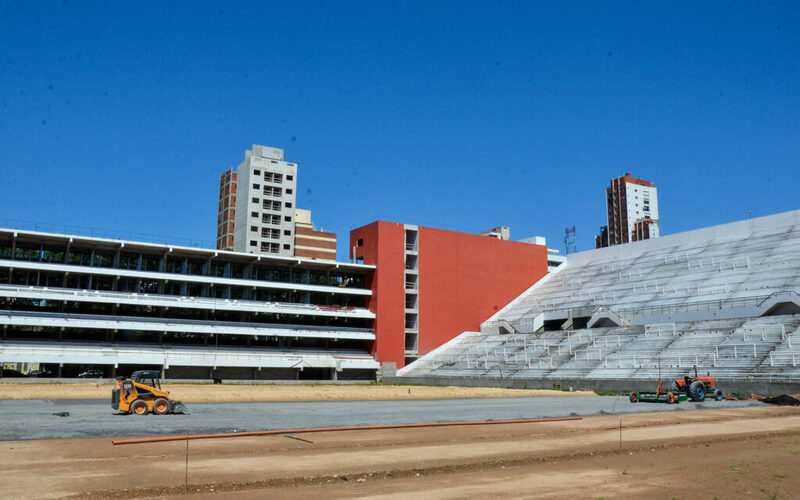 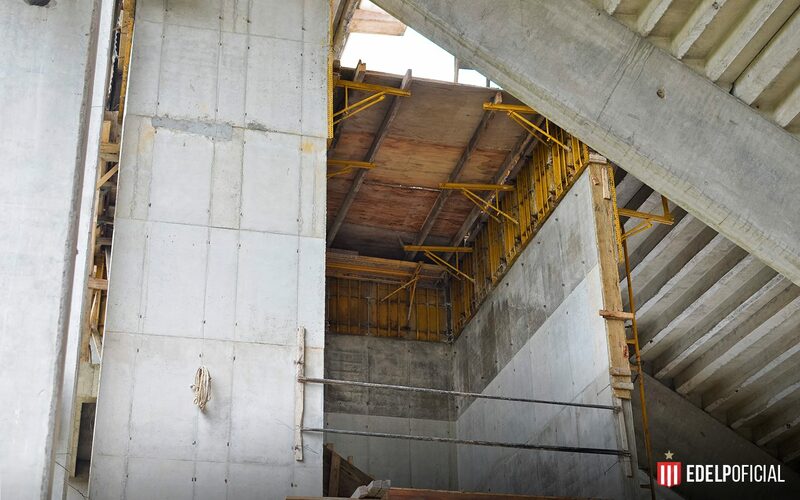 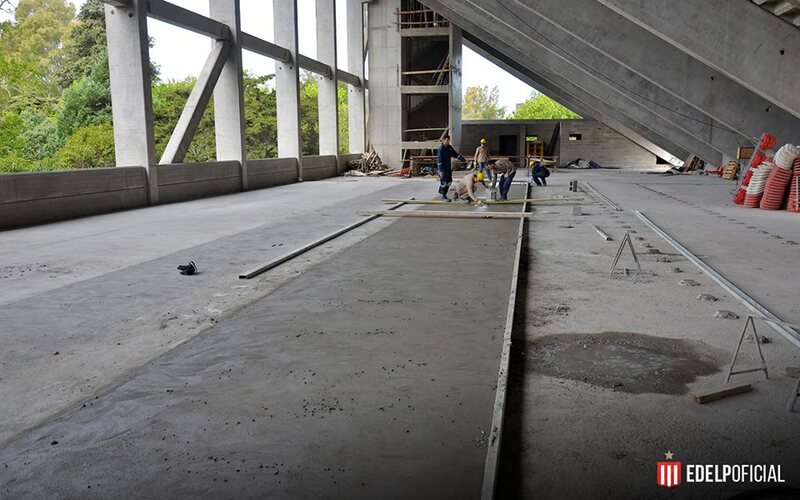 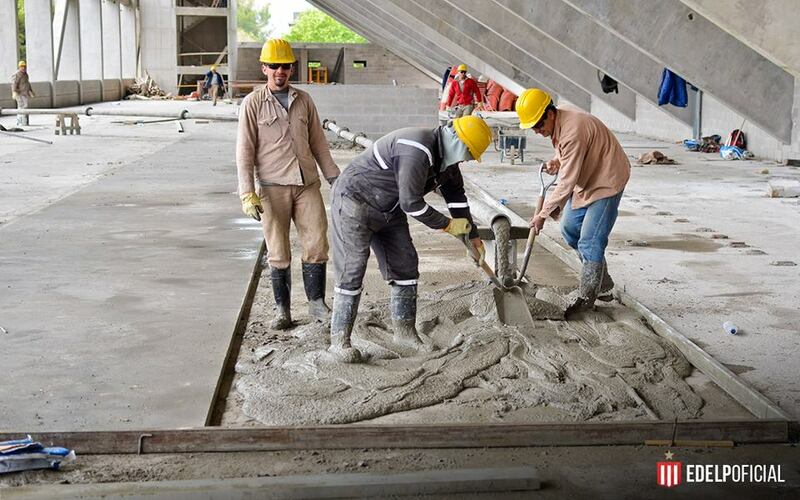 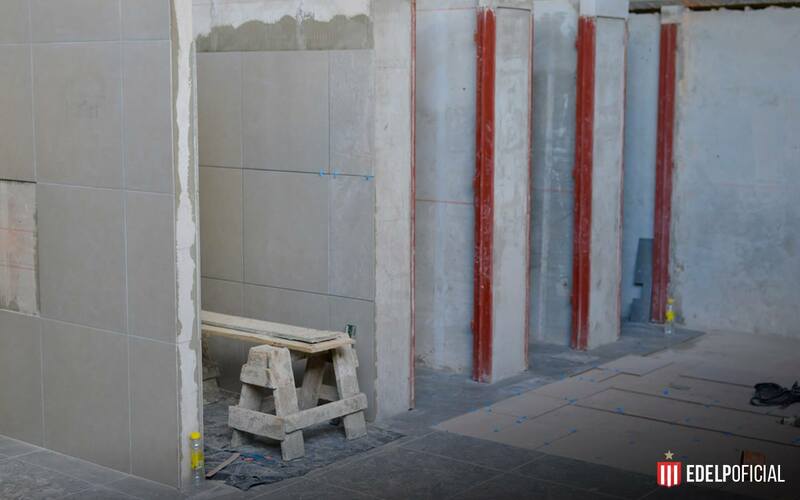 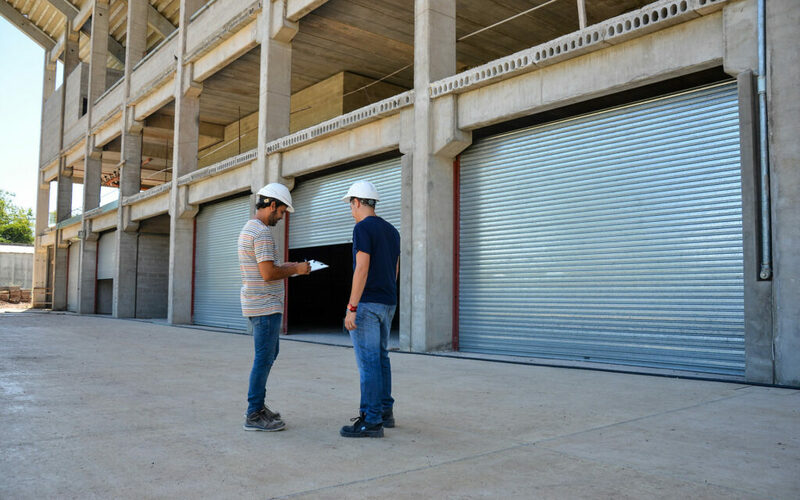 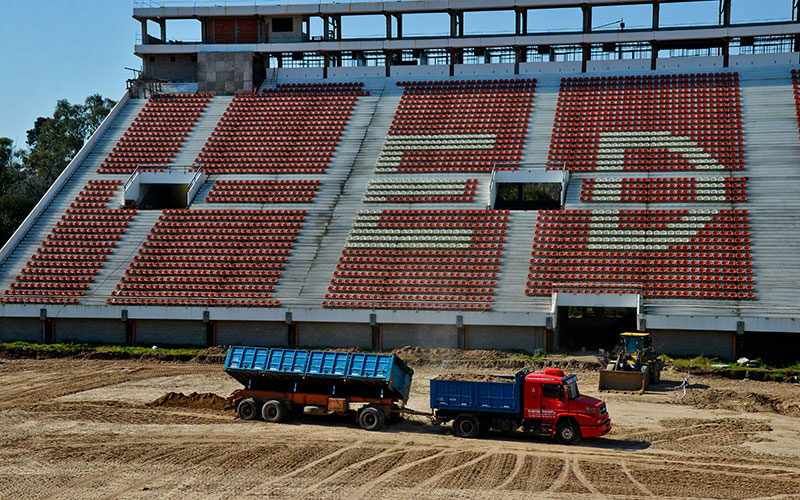 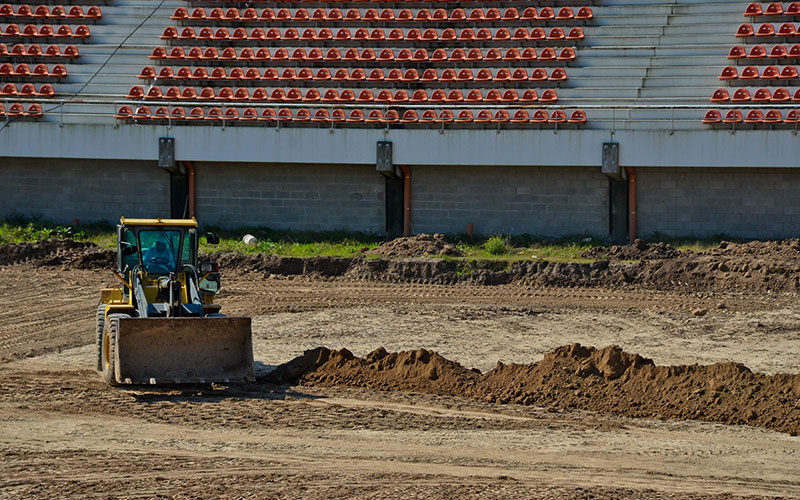 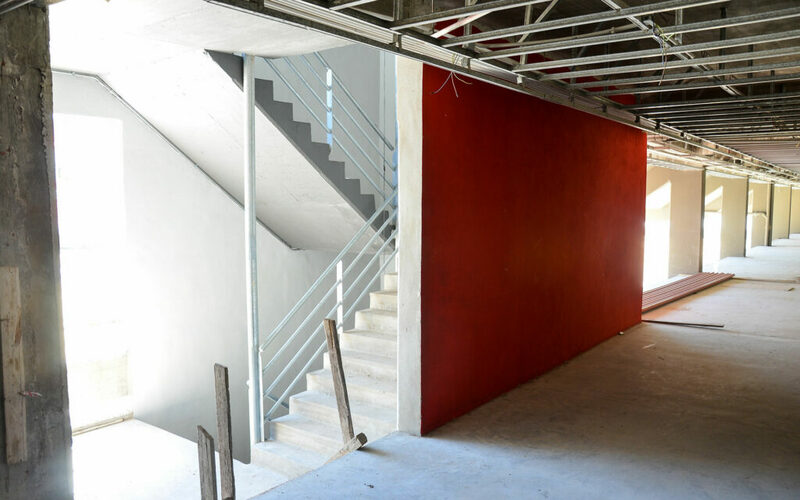 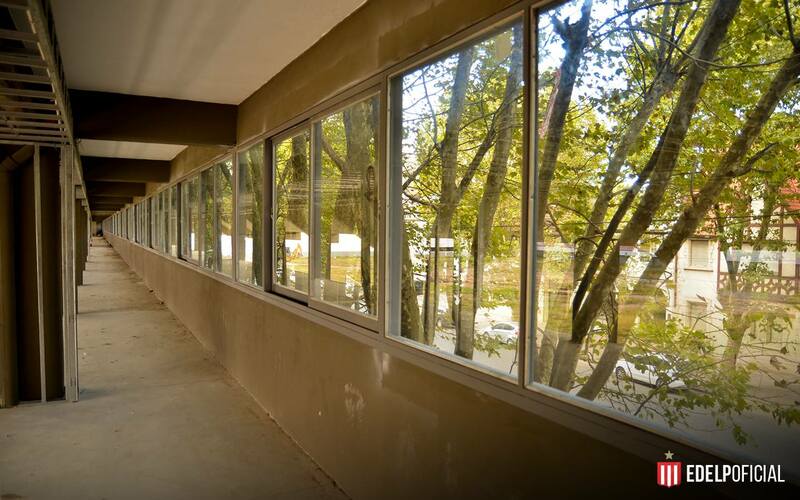 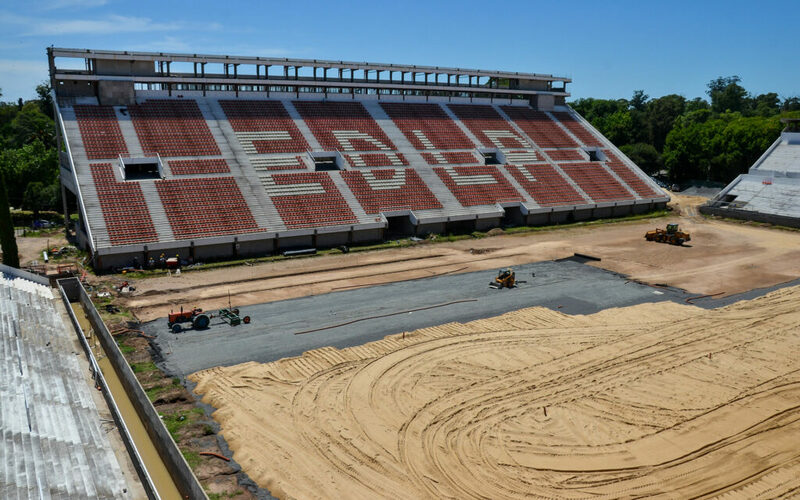 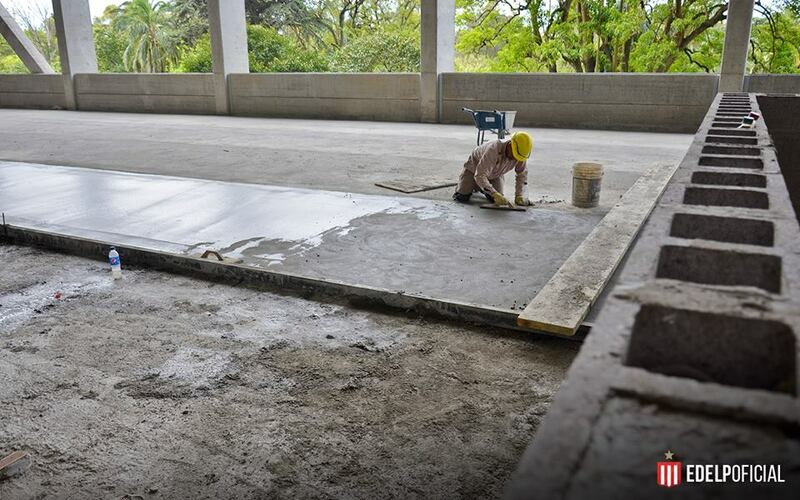 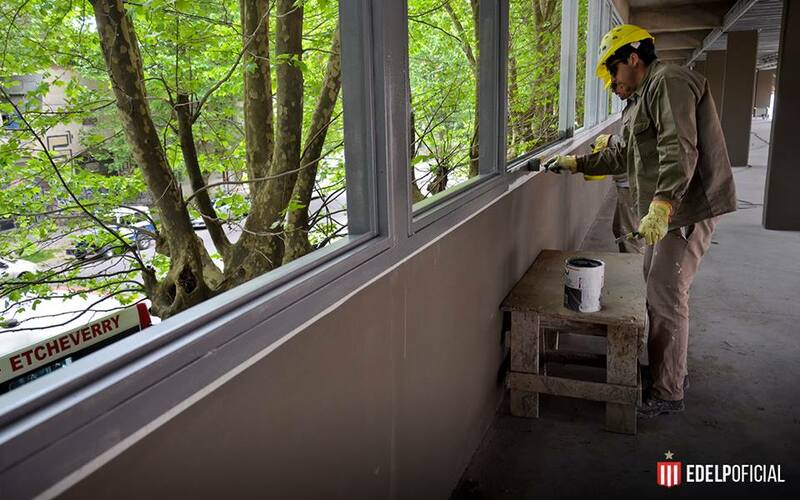 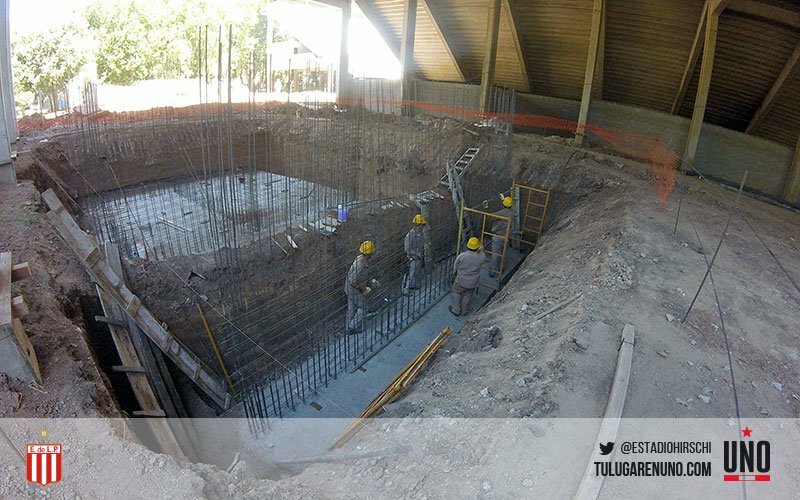 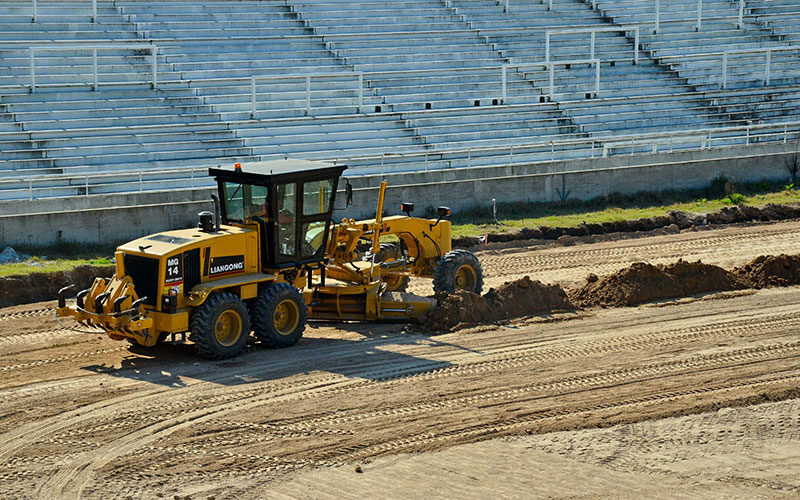 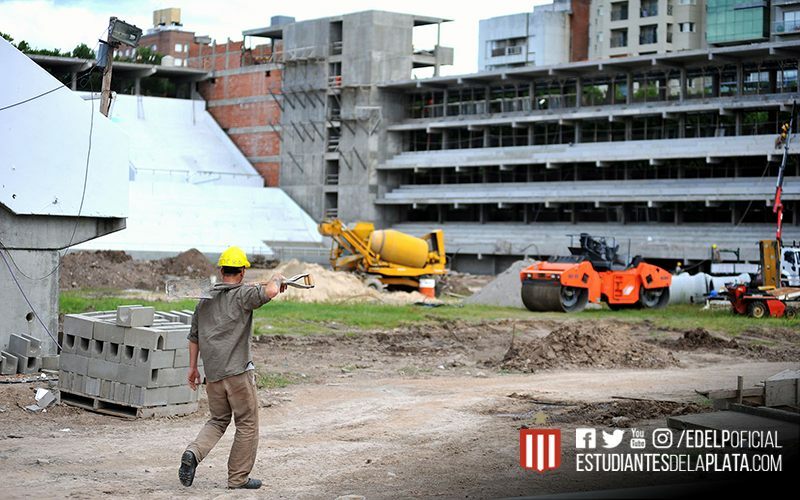 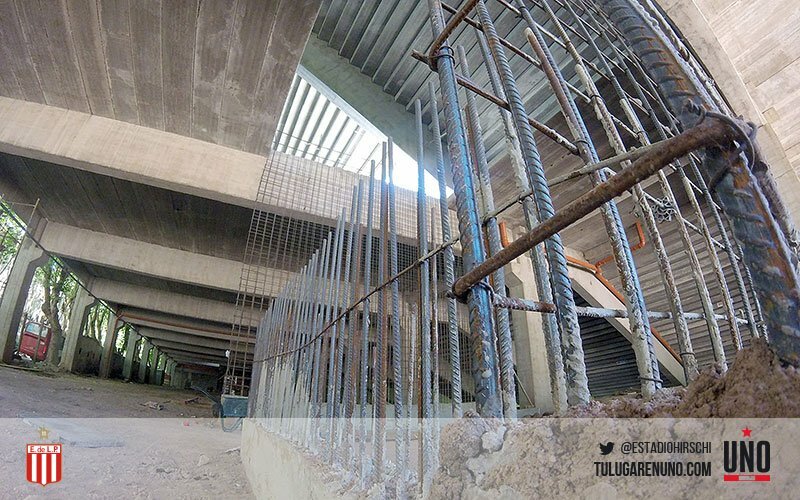 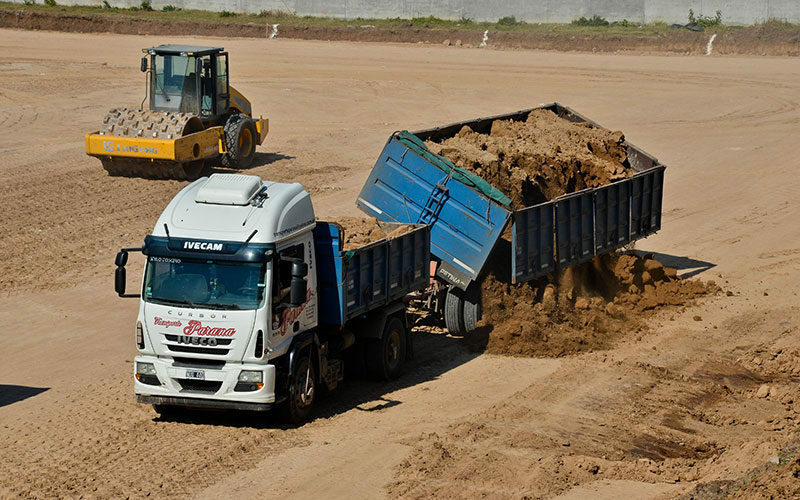 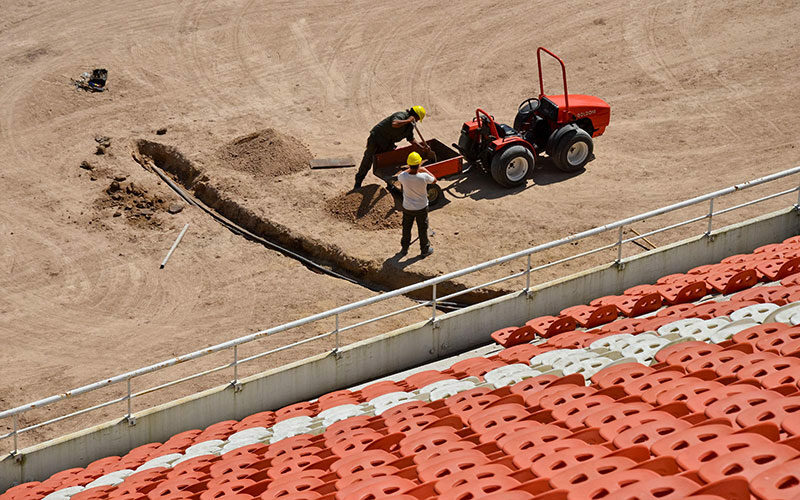 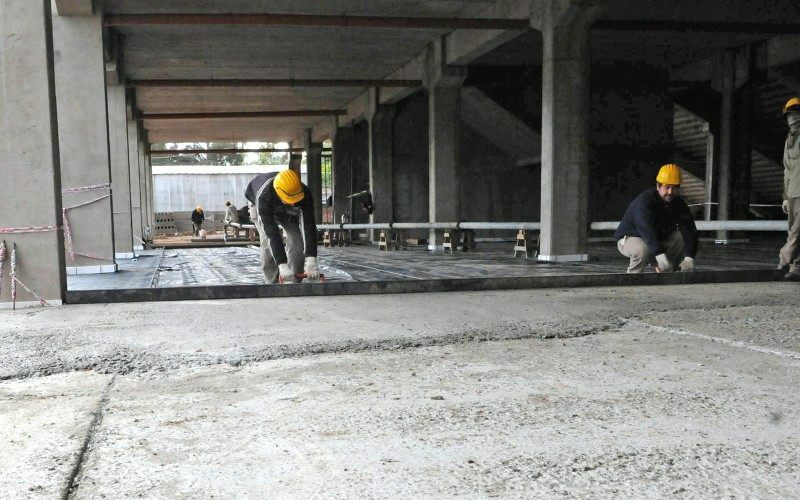 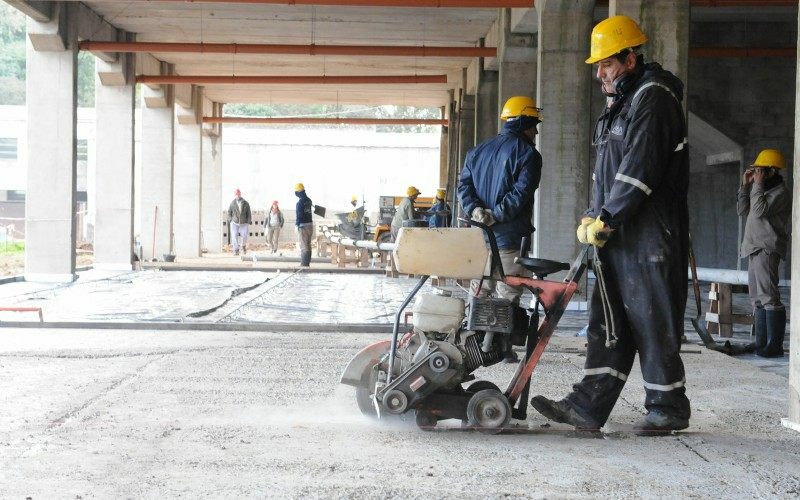 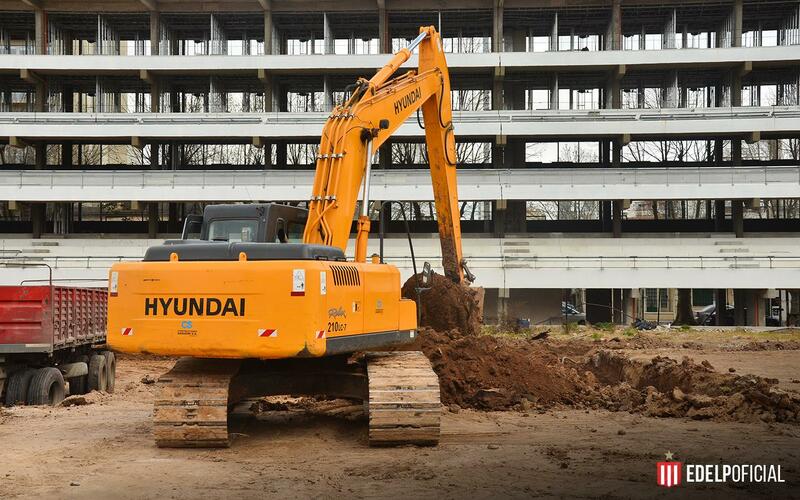 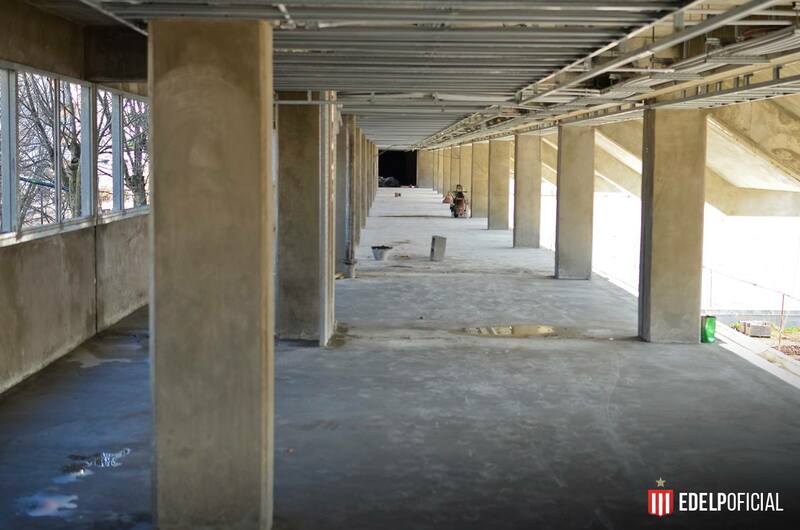 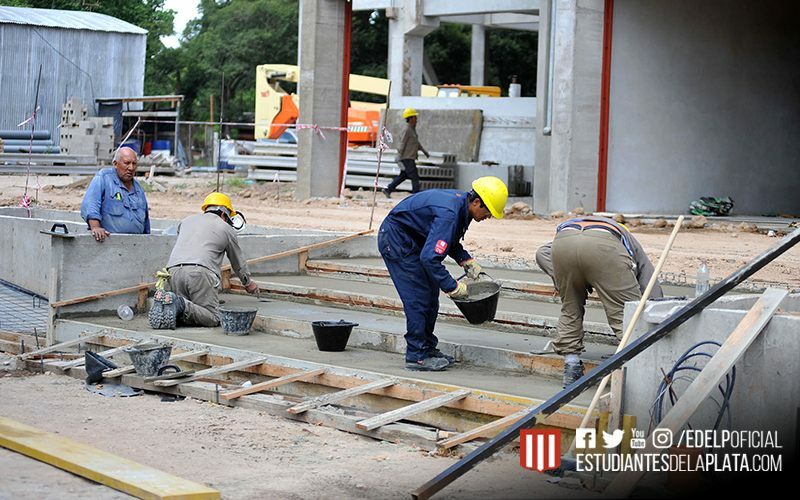 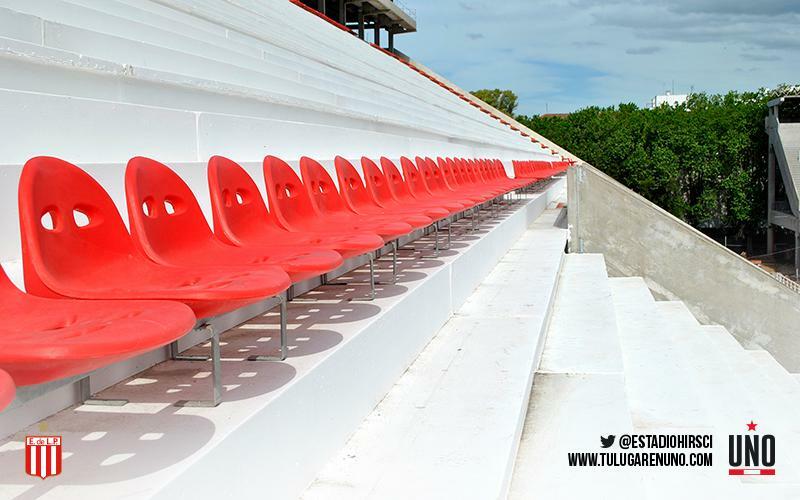 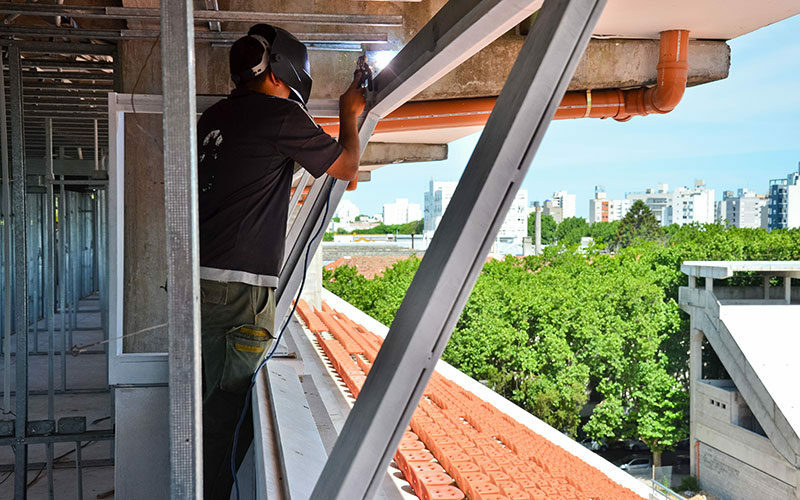 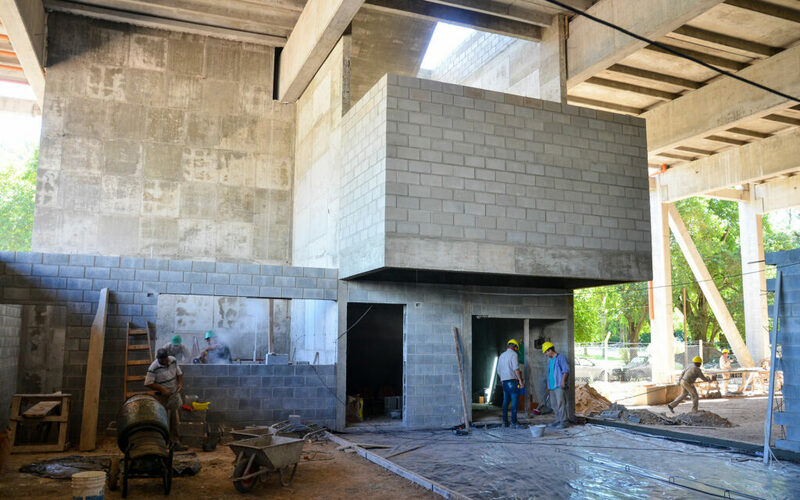 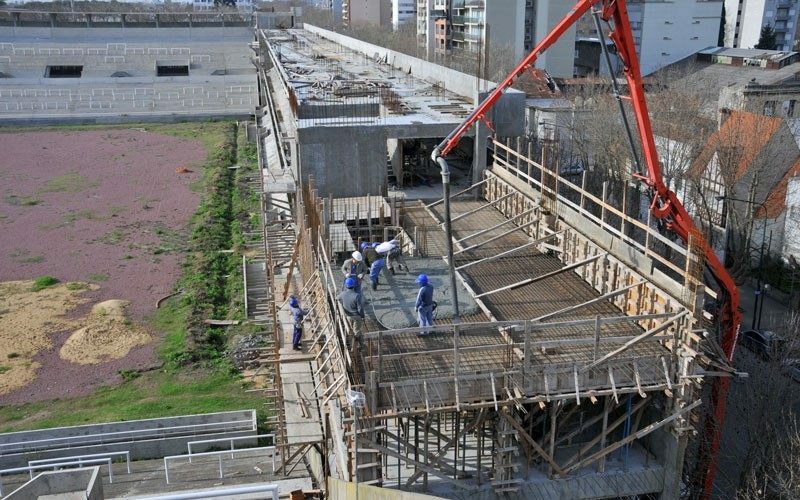 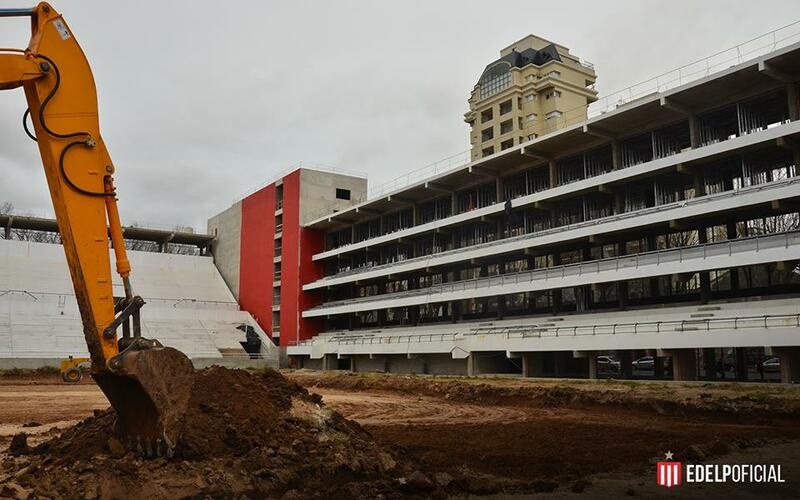 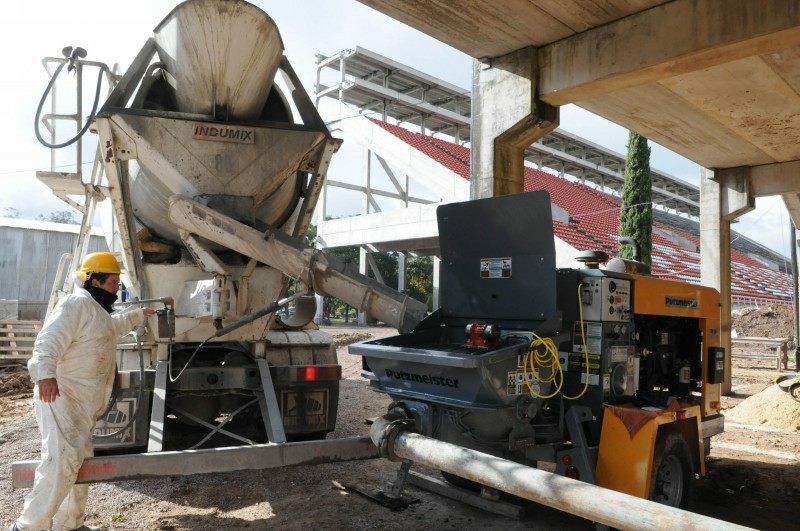 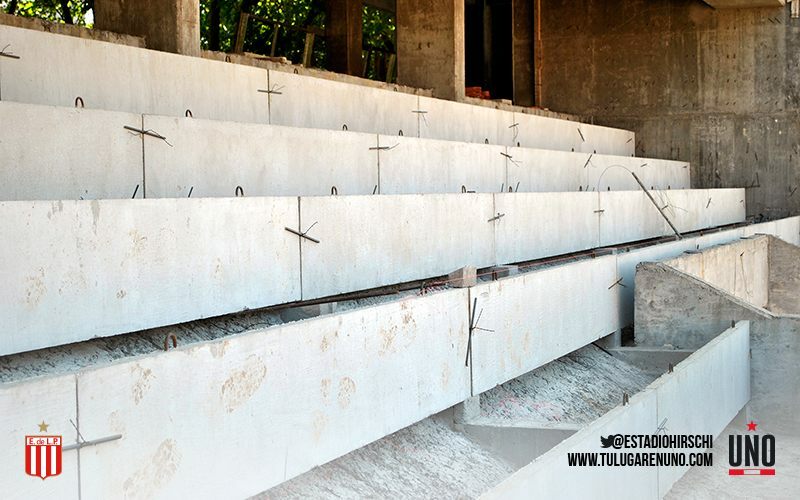 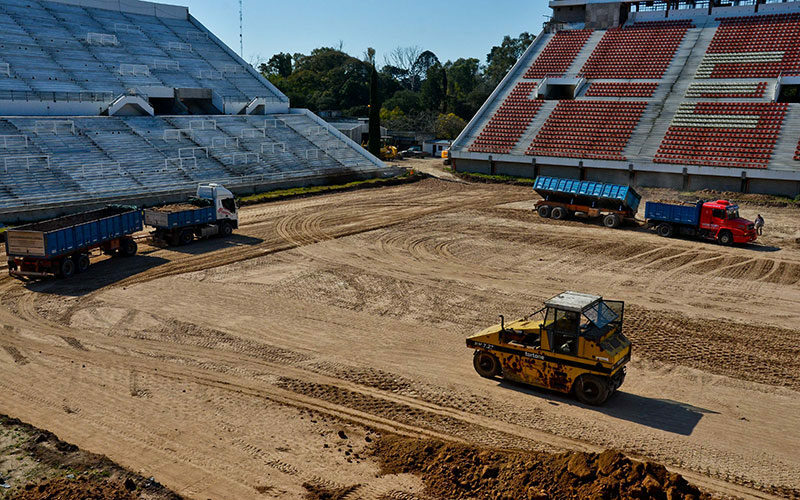 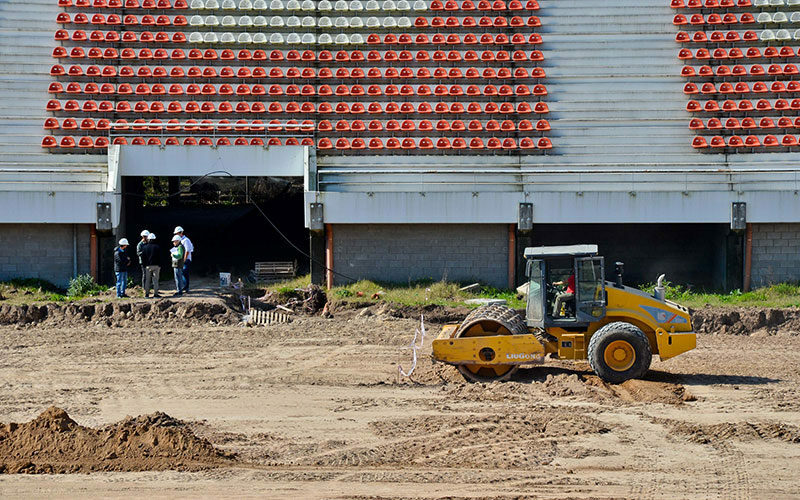 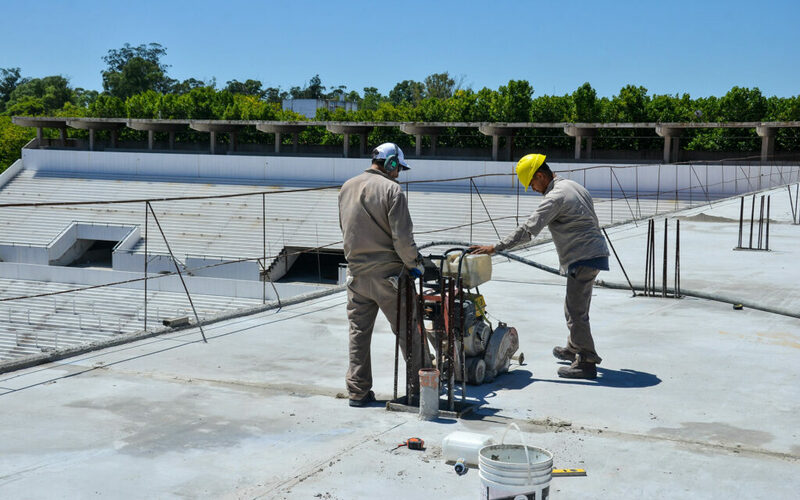 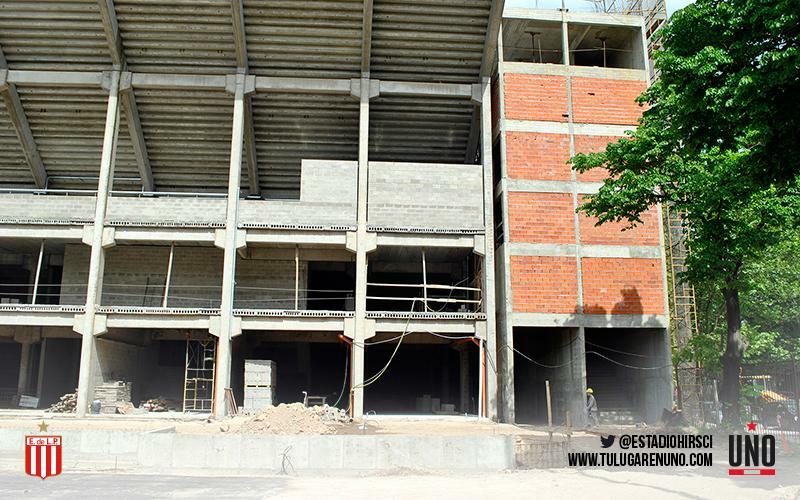 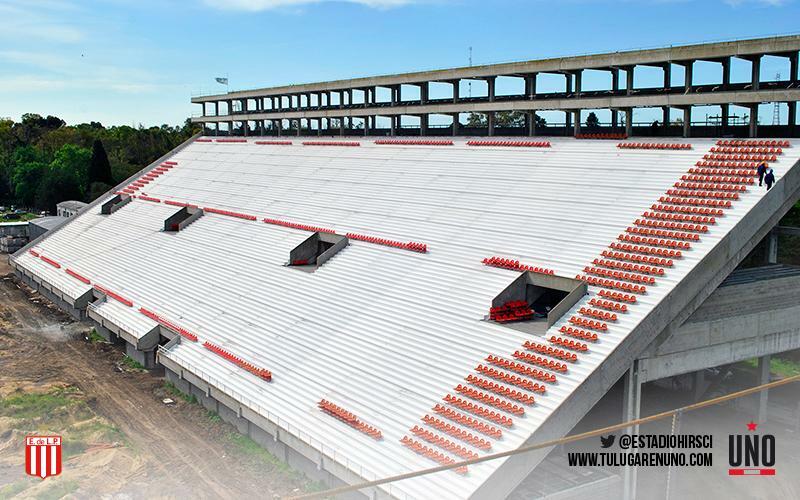 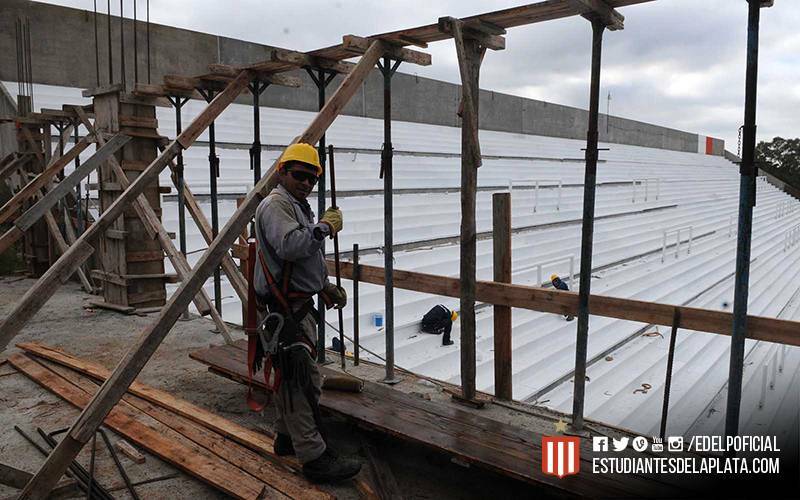 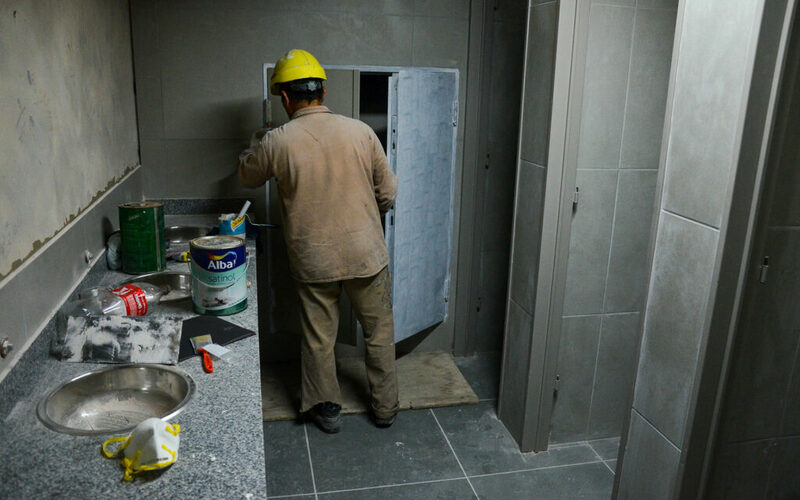 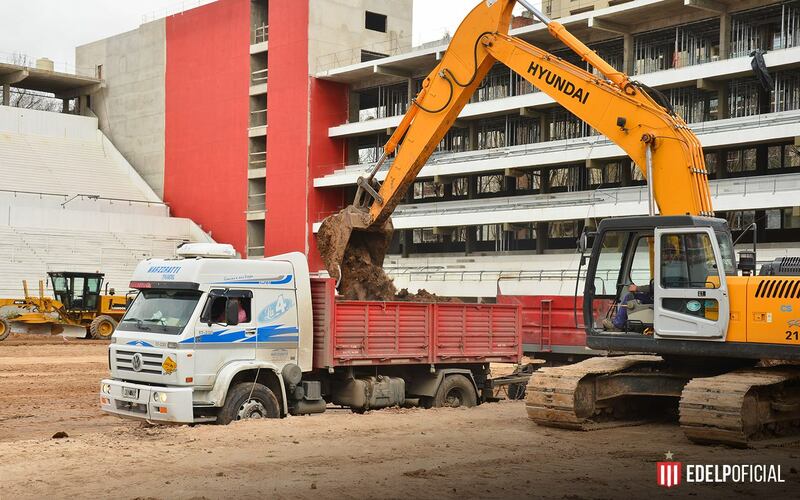 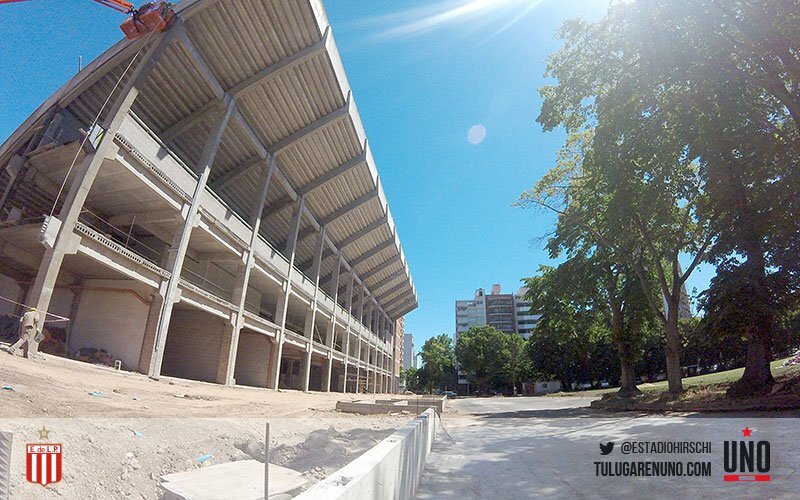 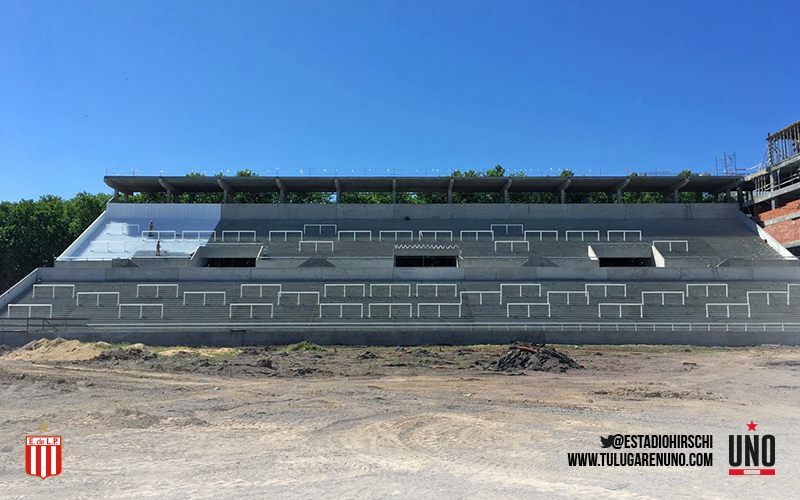 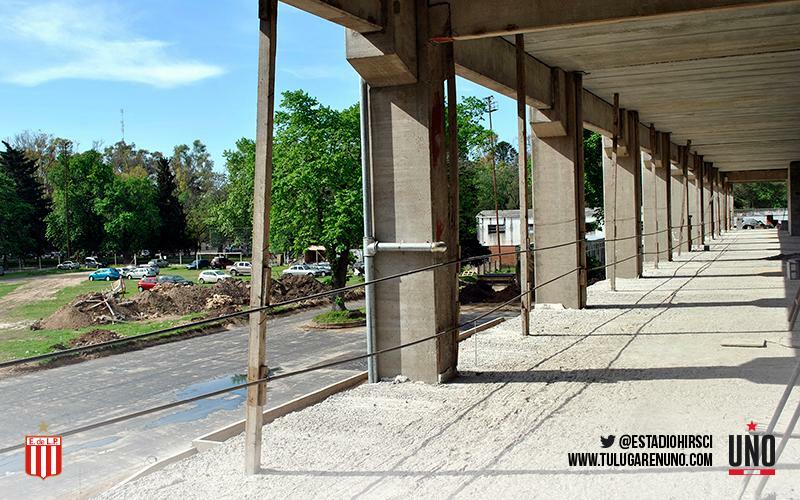 As the year comes to a close, works are entering final stages at Estadio Jorge Luis Hirschi in La Plata. 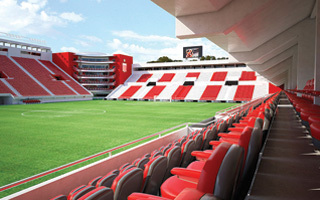 The stadium is also announced to meet criteria of EDGE certification for environmental-friendliness. 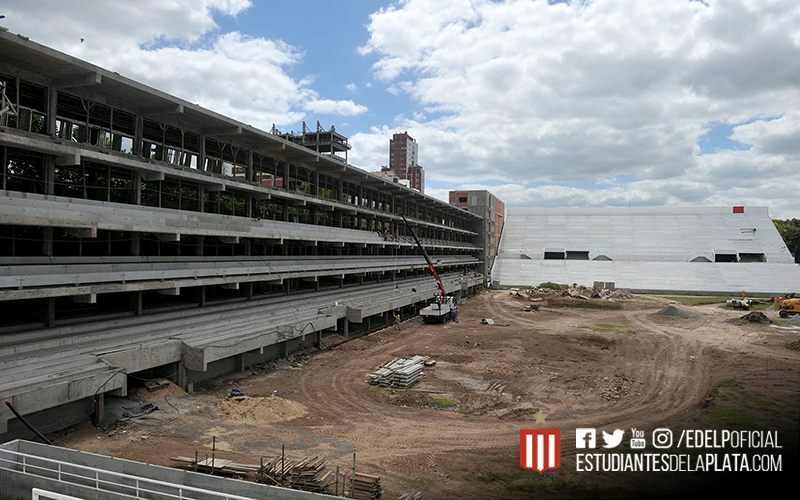 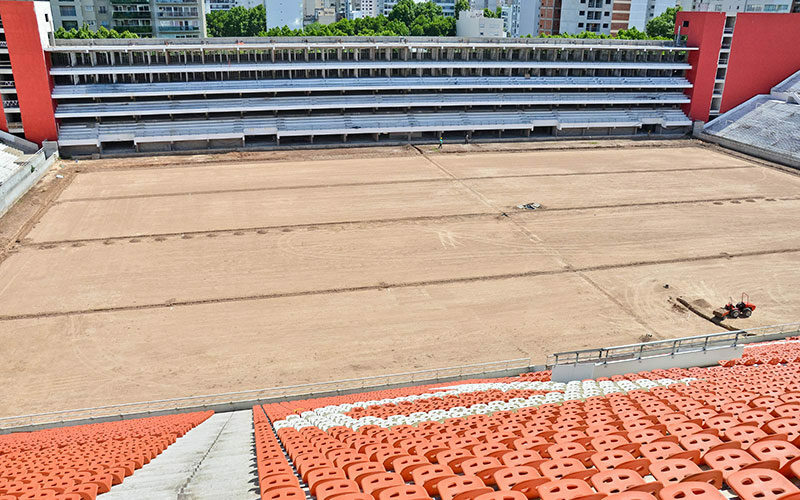 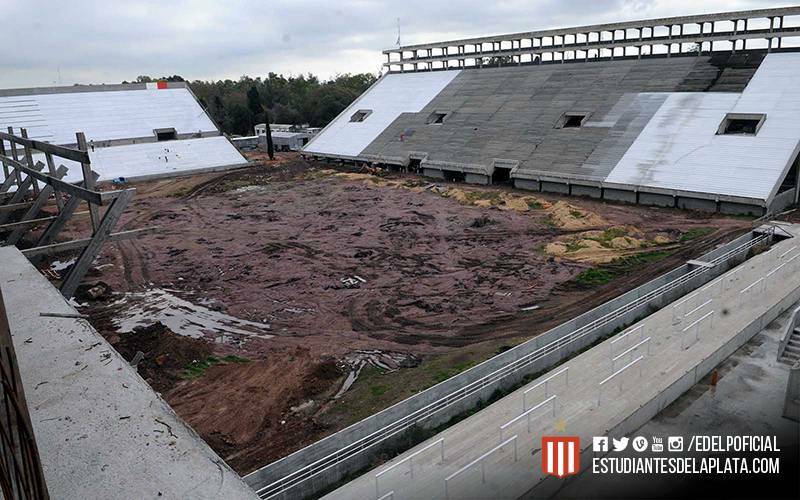 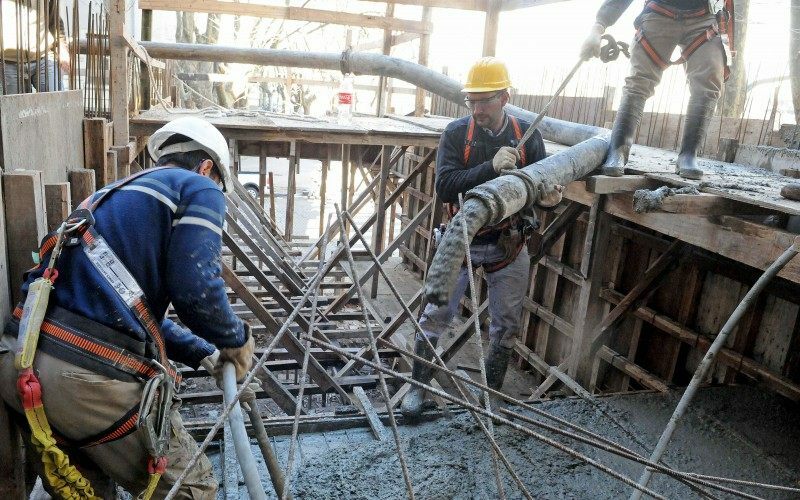 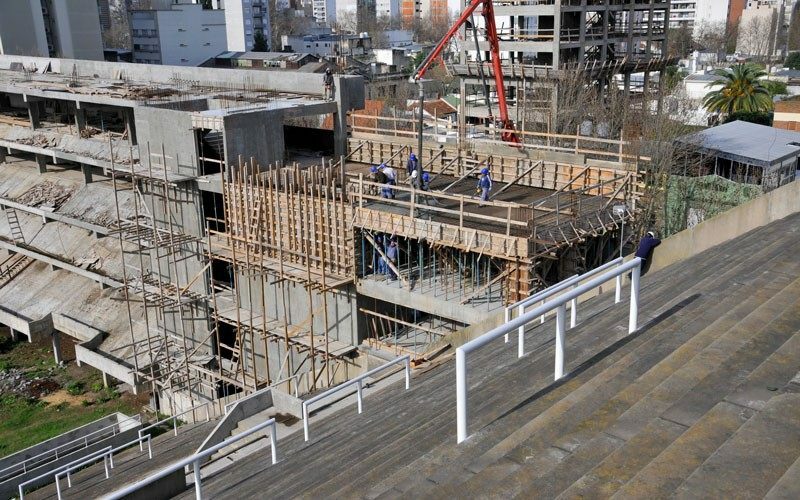 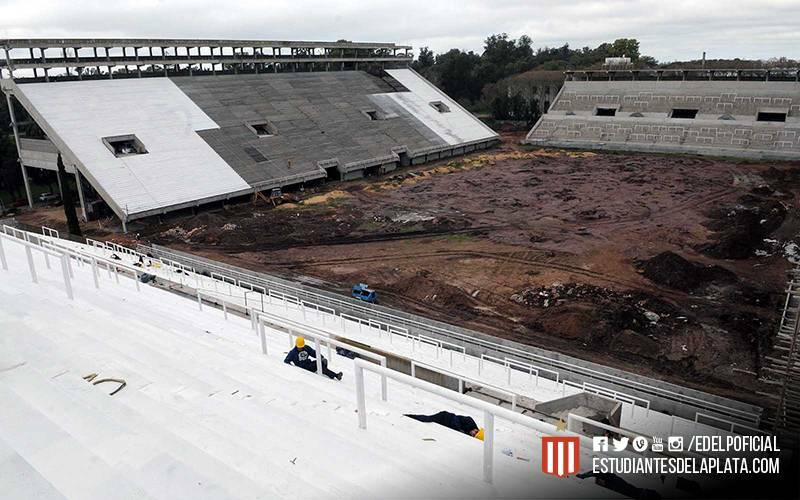 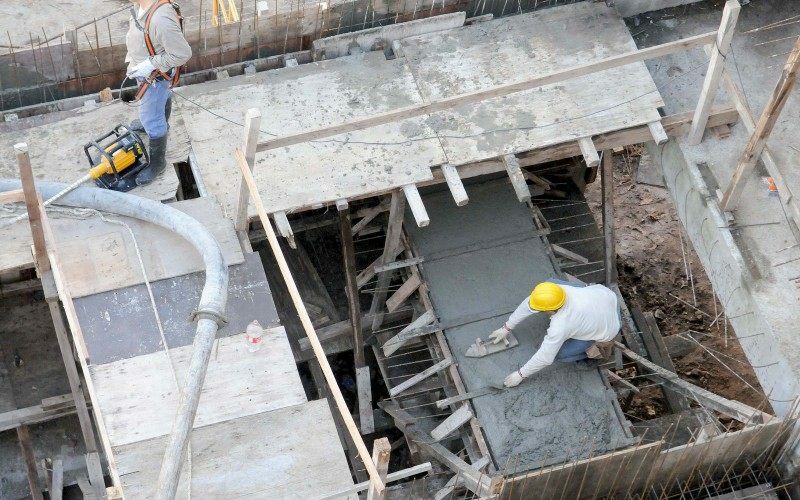 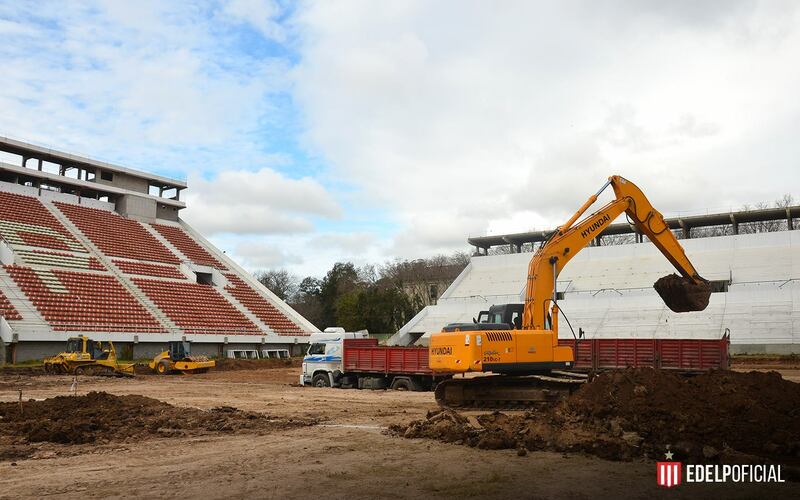 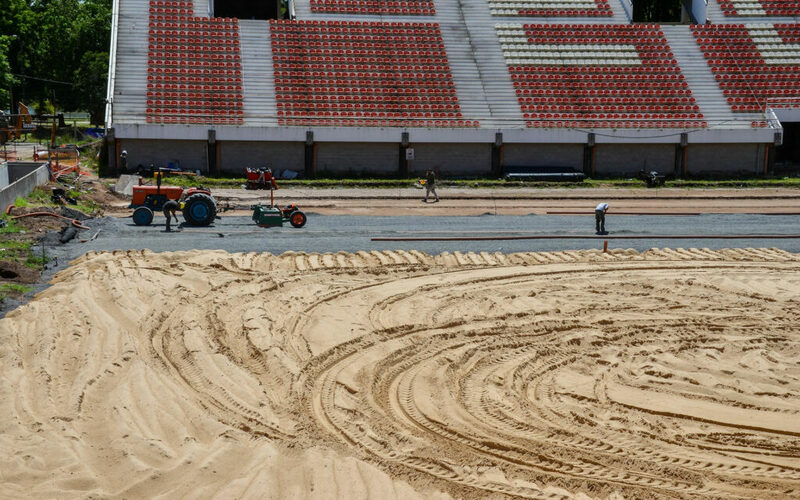 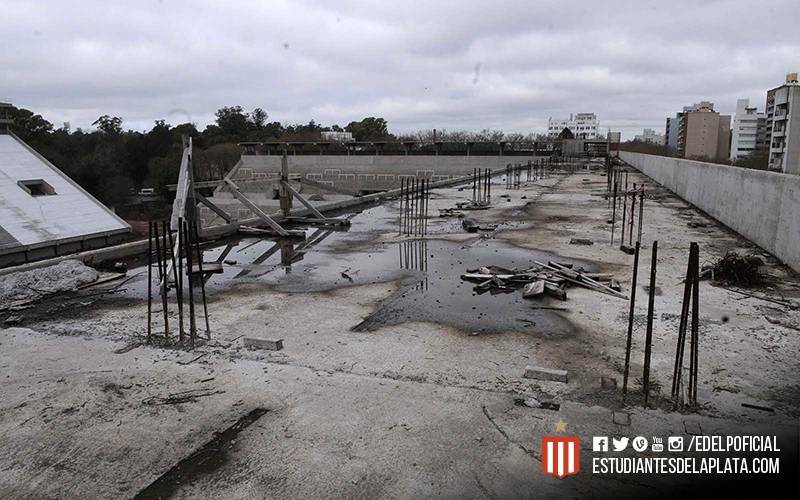 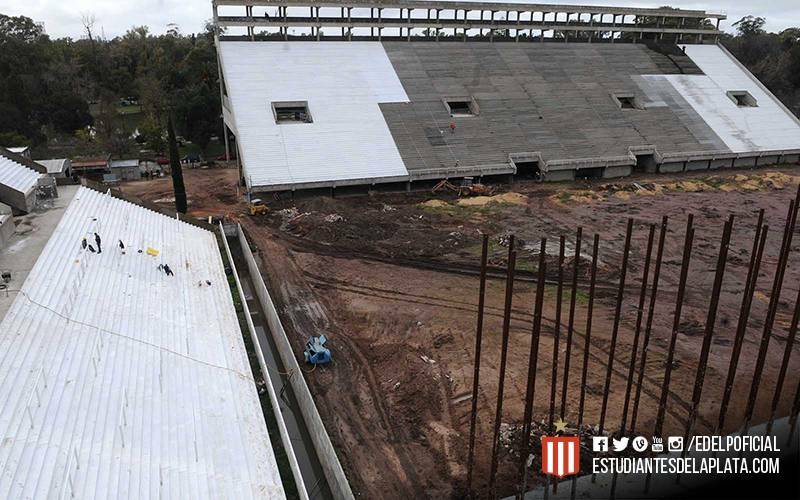 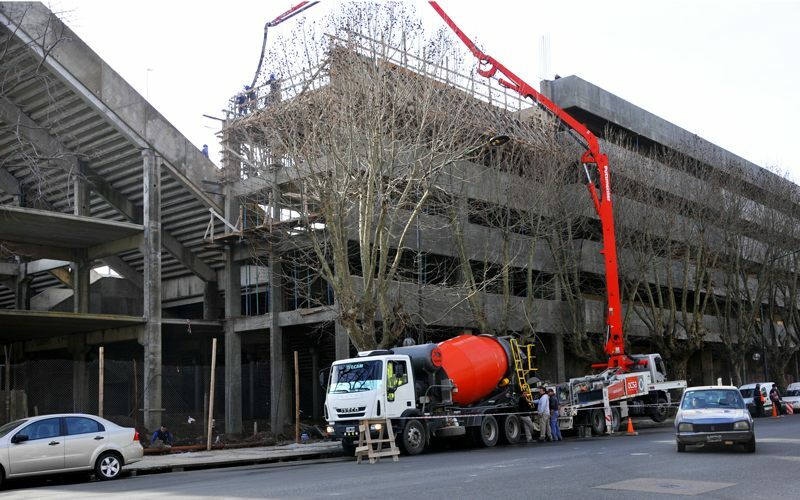 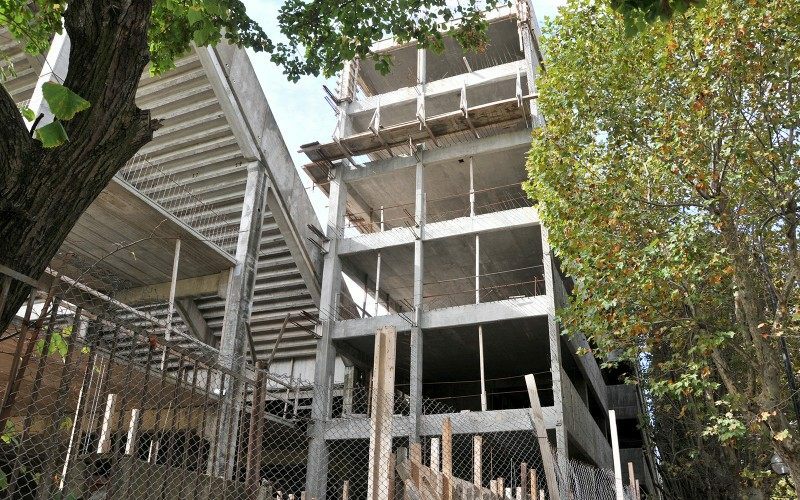 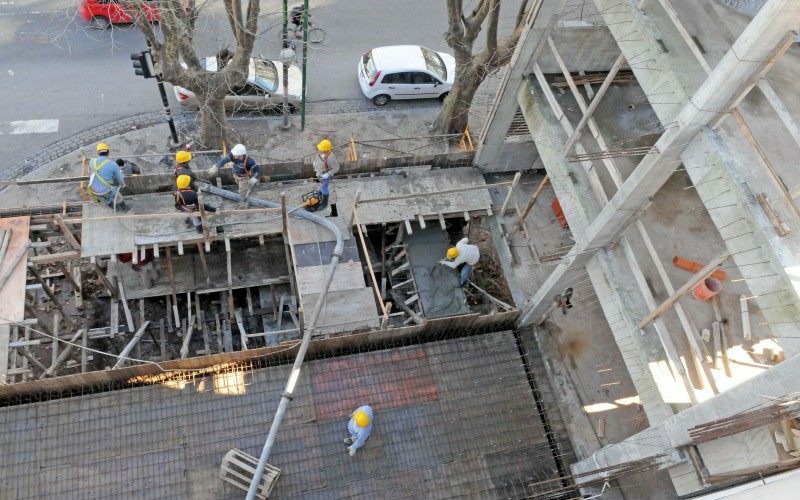 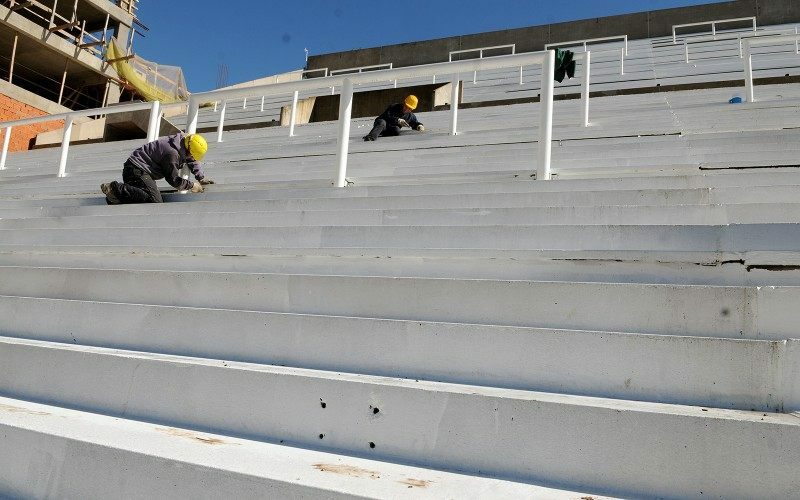 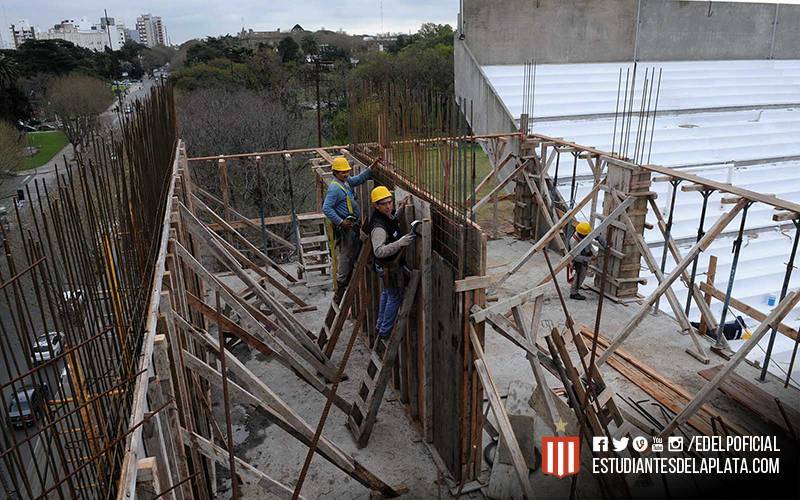 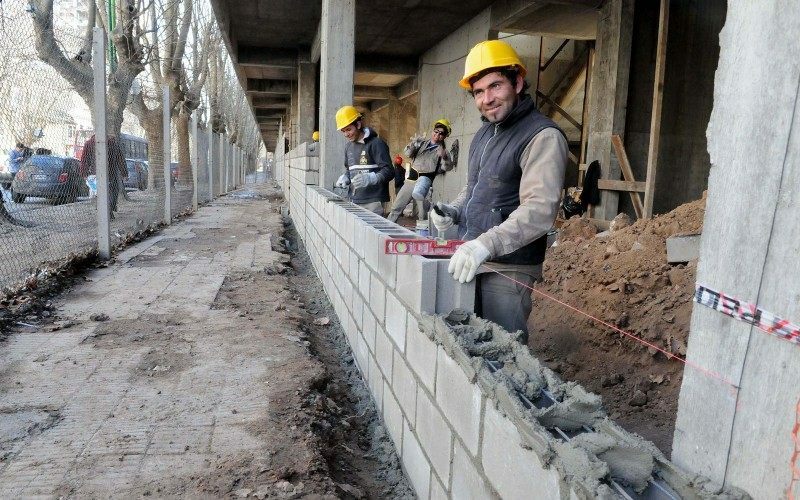 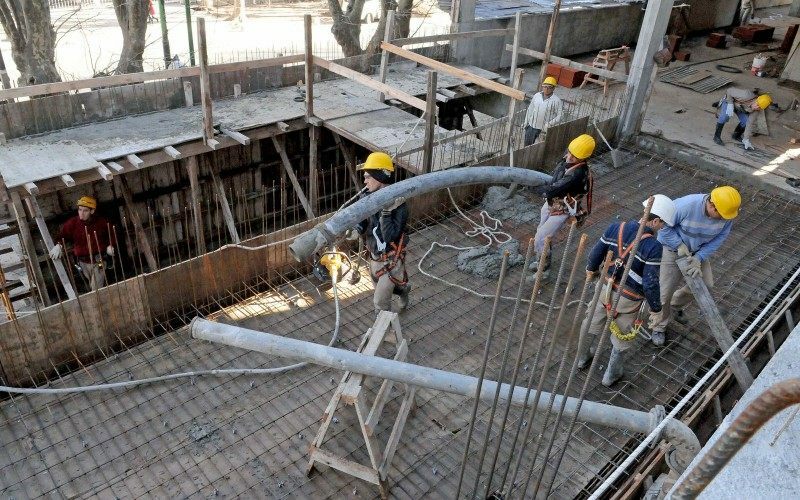 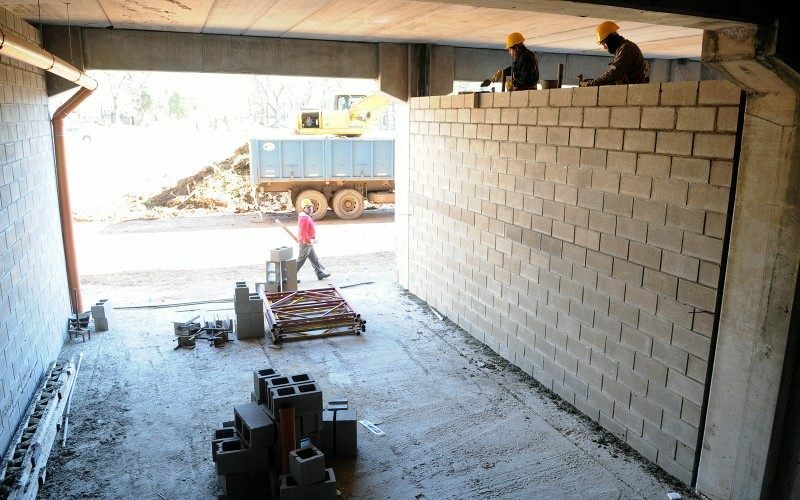 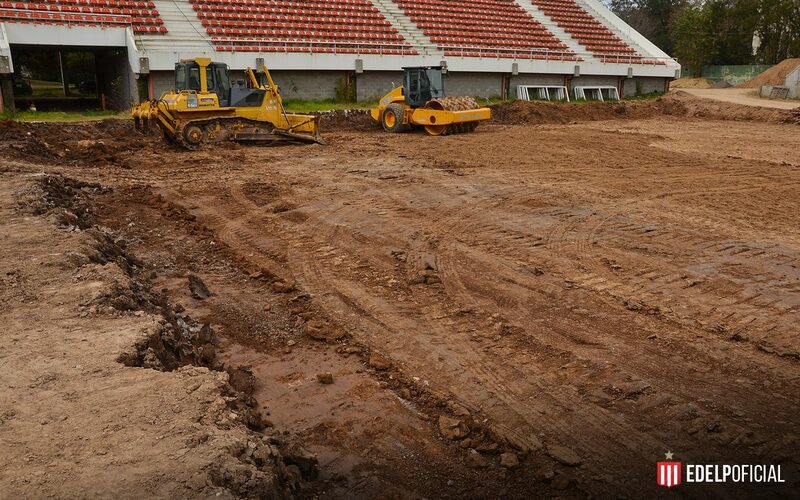 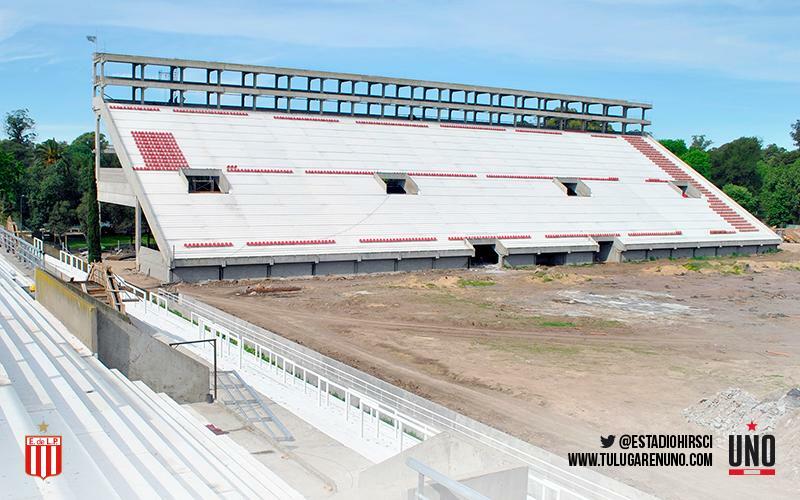 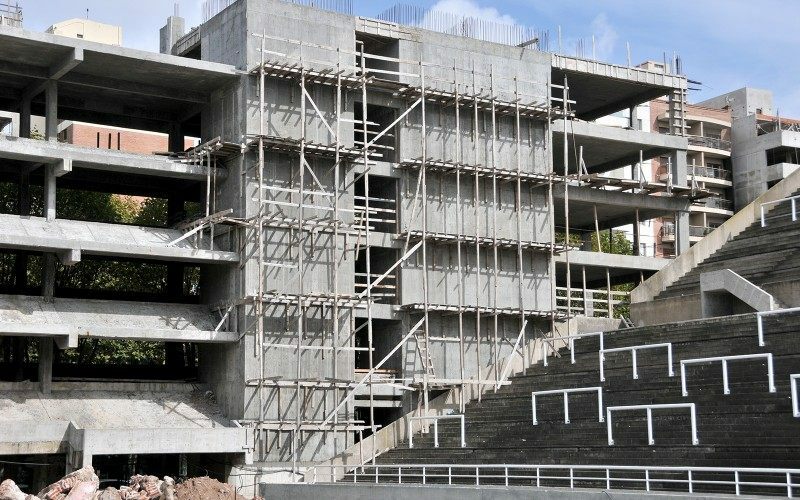 Only minor works will be carried out at the new stadium of Estudiantes de la Plata as the club terminates contract with construction company. 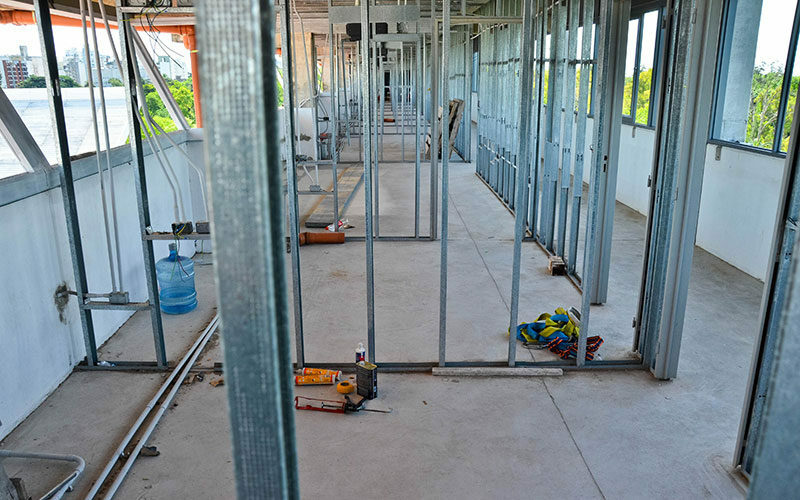 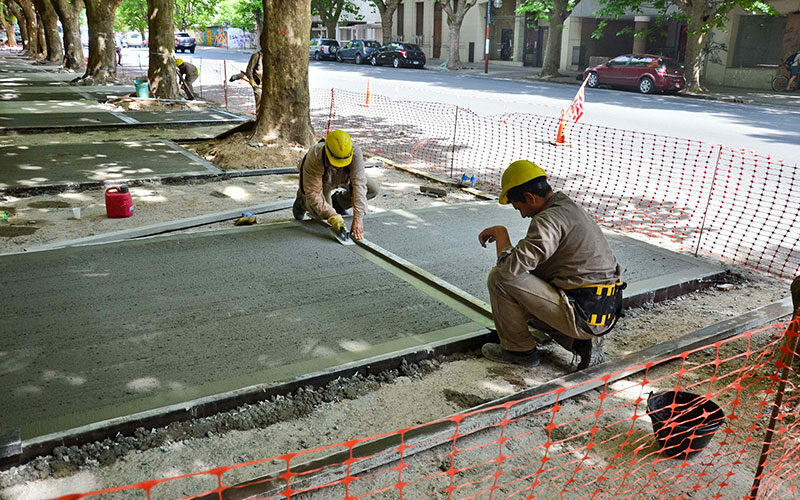 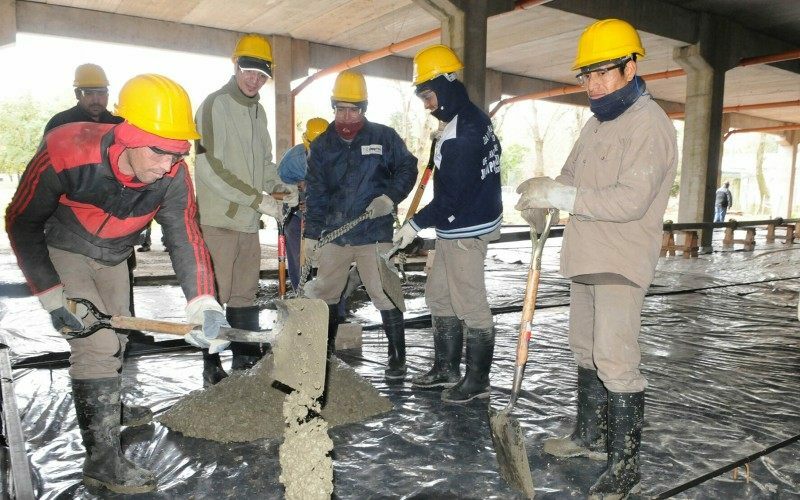 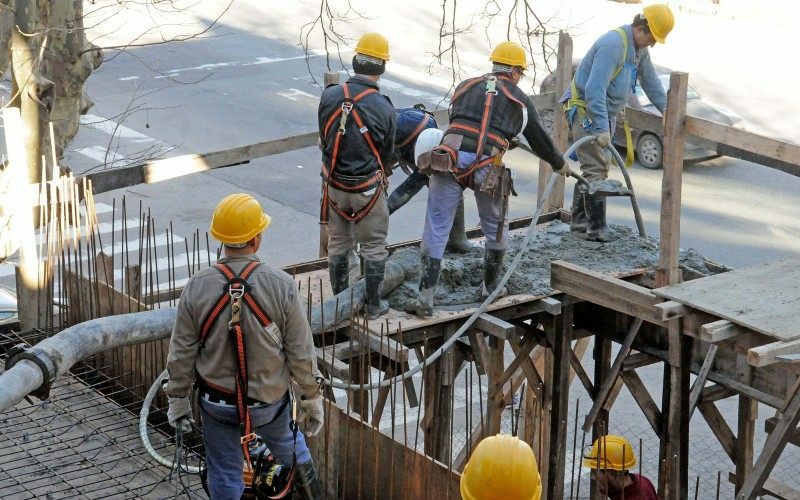 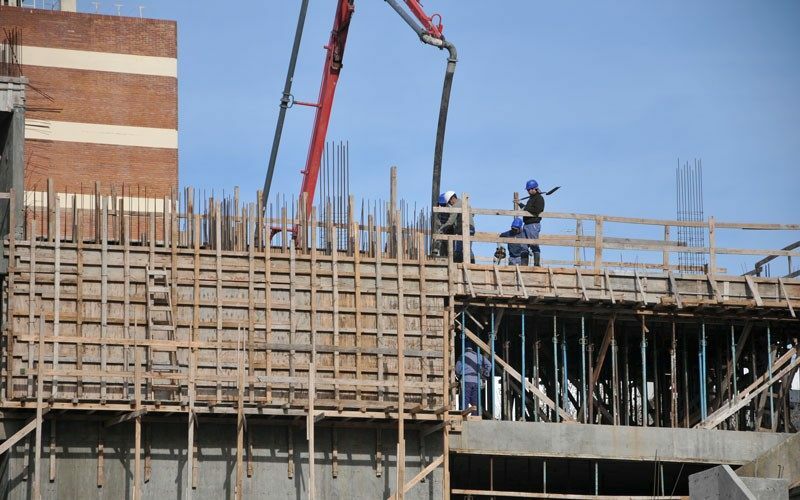 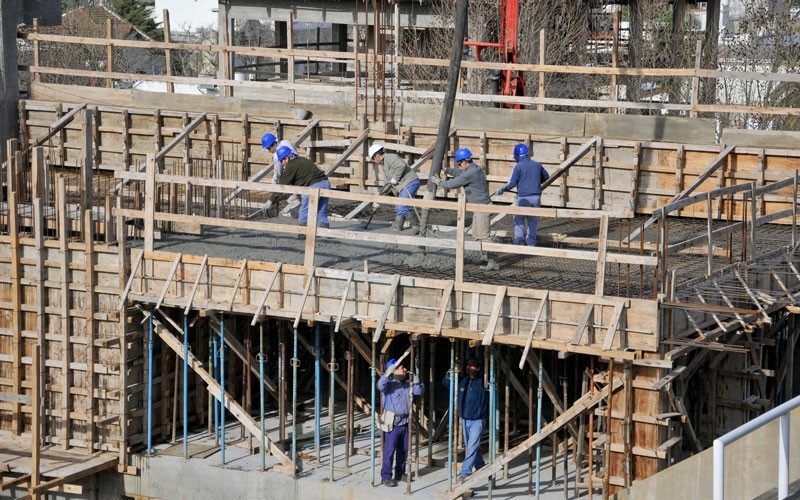 No funding is secured to continue with works. 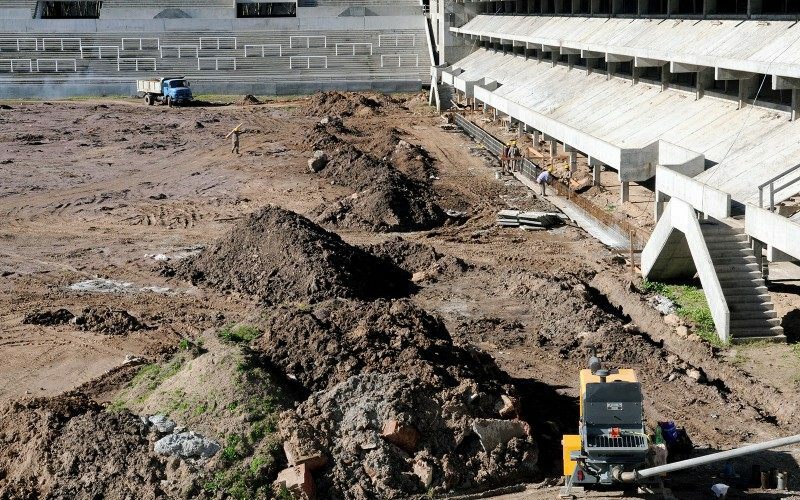 This stadium has been on the agenda since 1990s and still hasn’t been delivered. 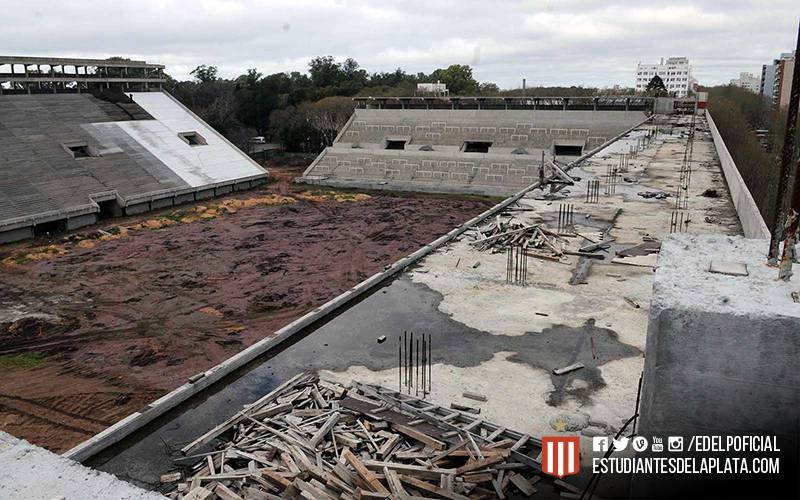 But this is literally the final, only one year before Estudiantes can return from exile to their roots.